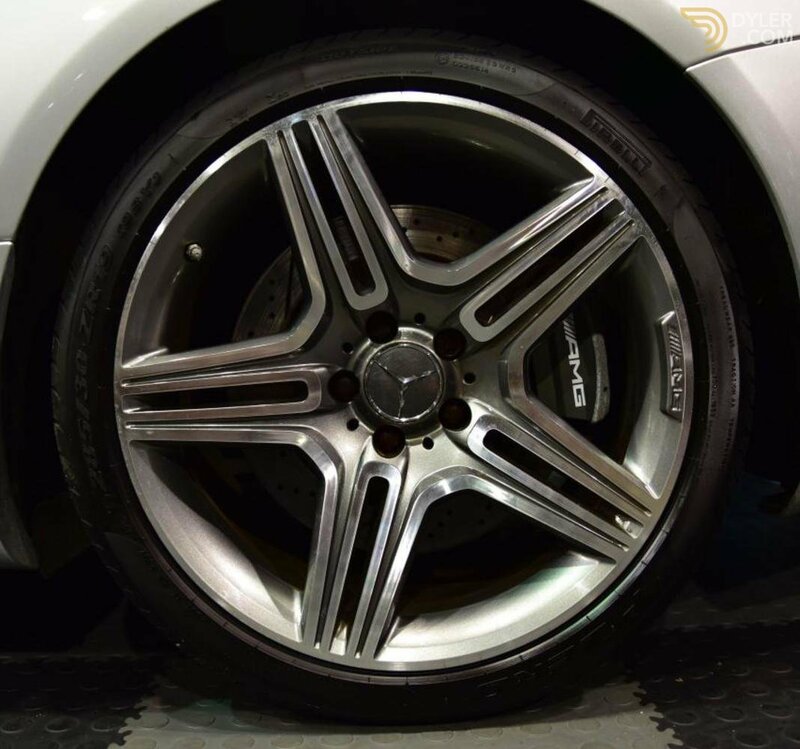 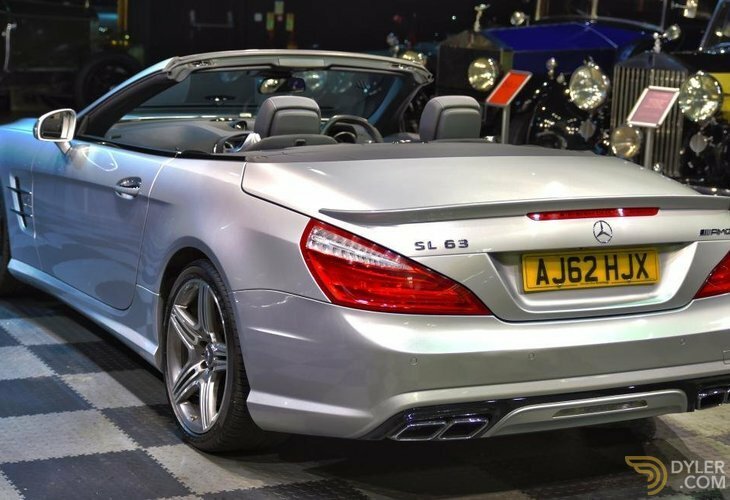 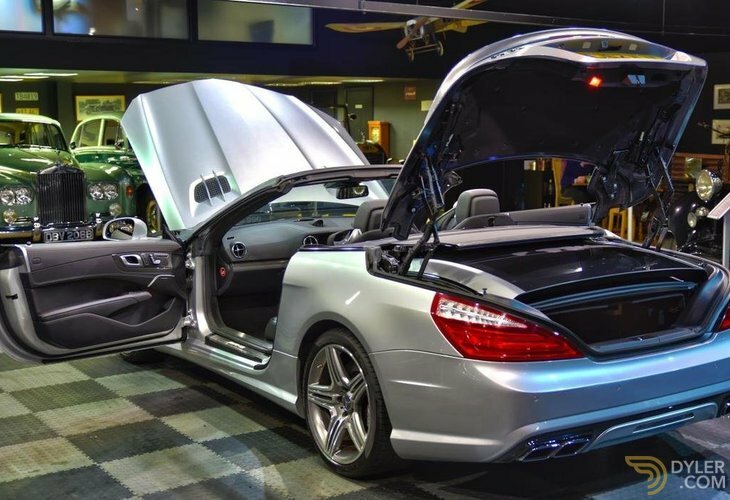 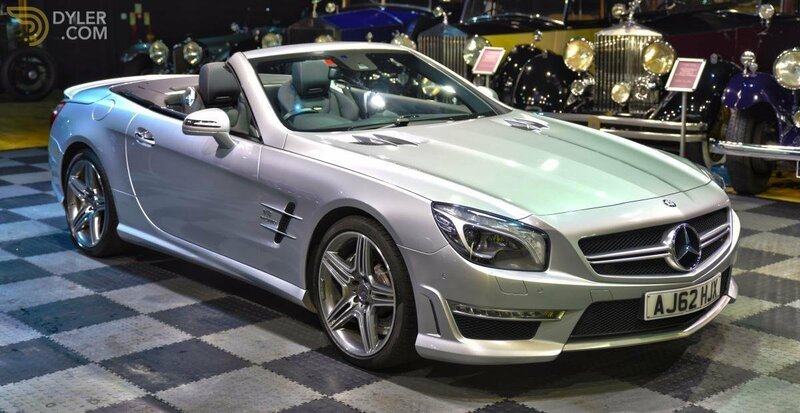 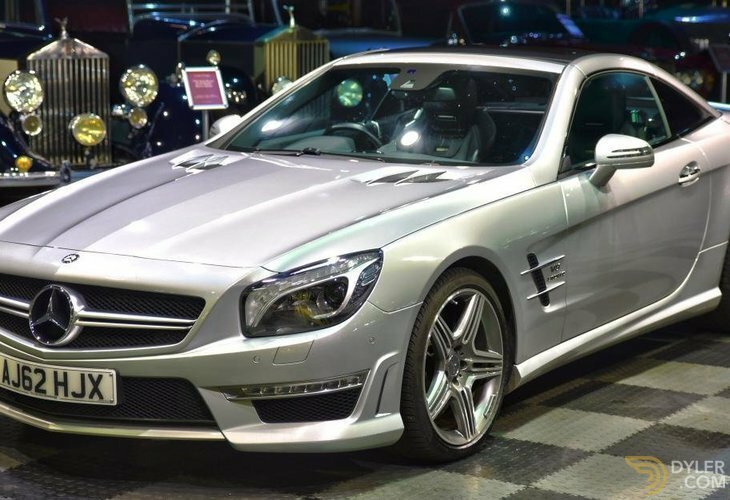 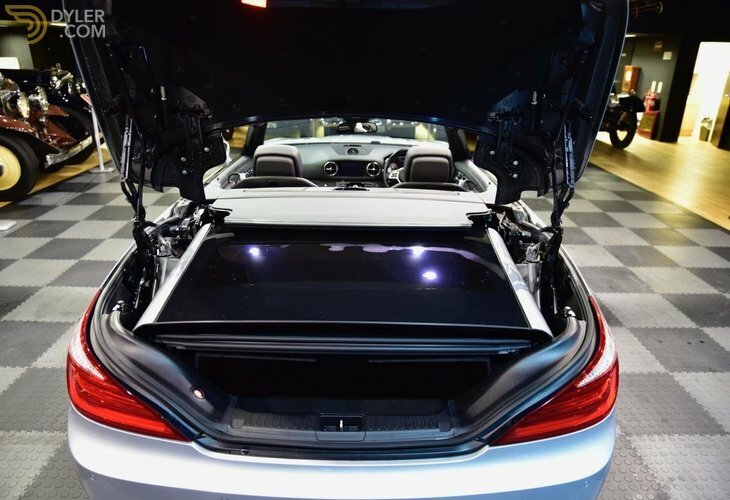 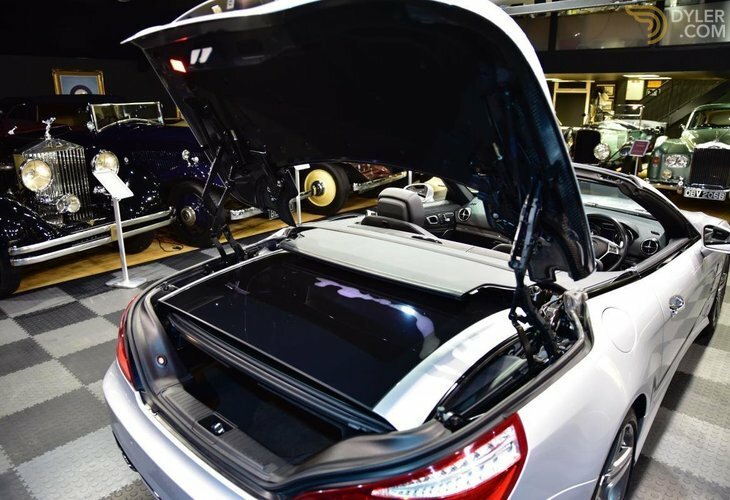 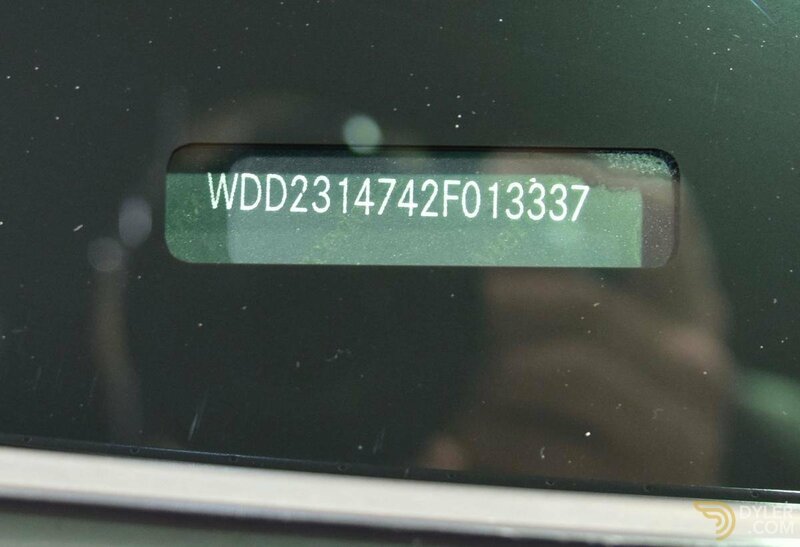 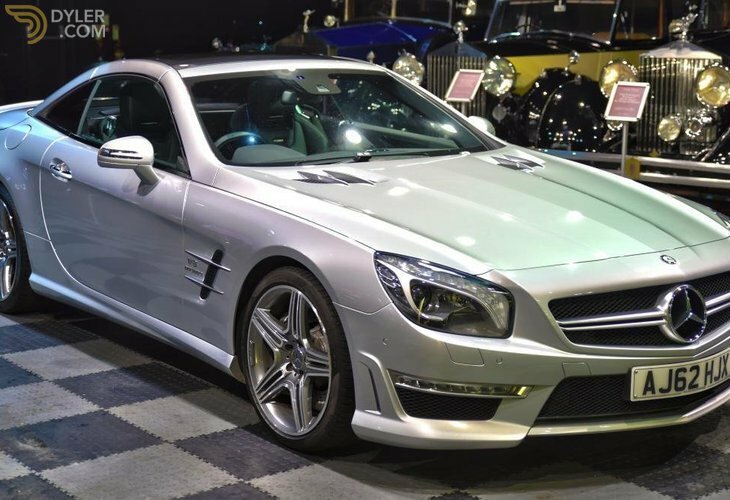 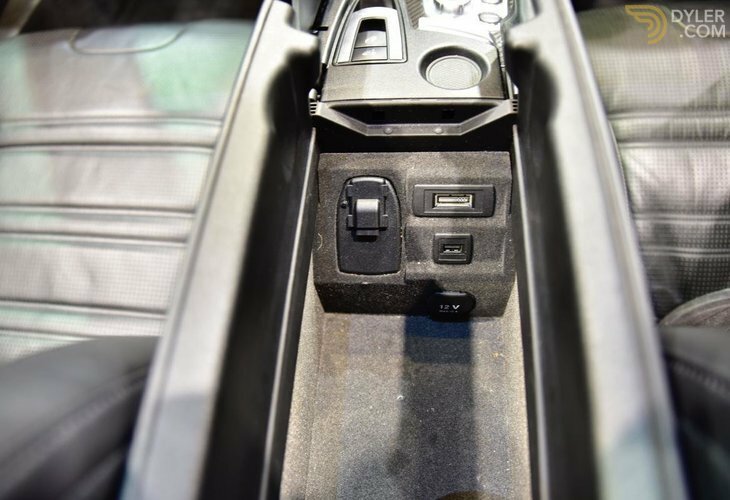 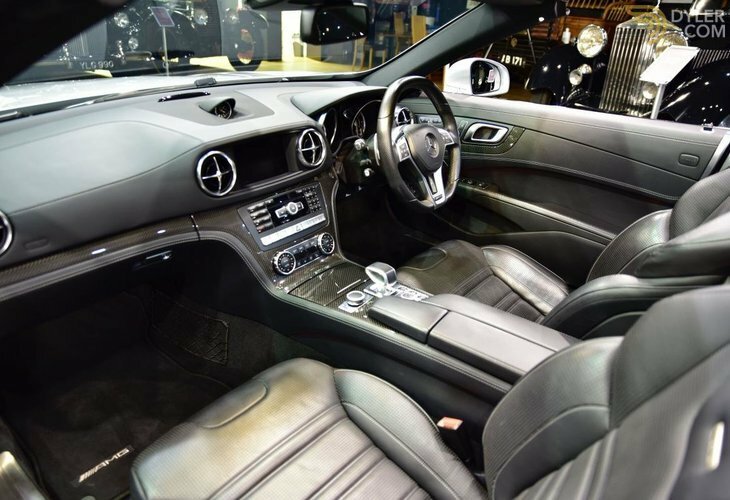 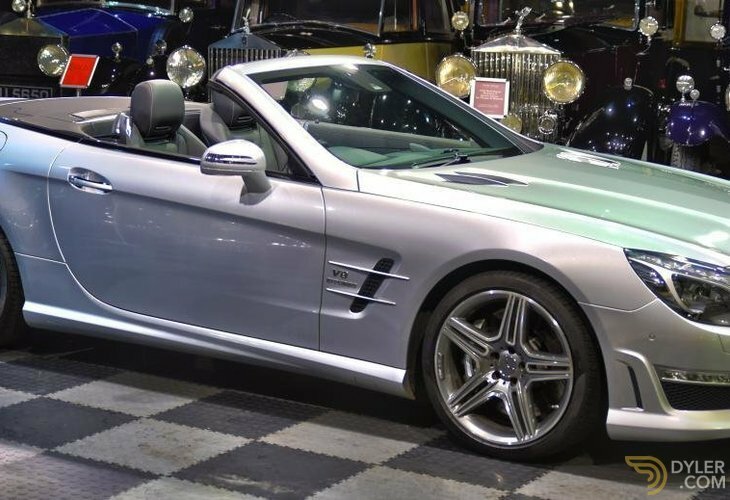 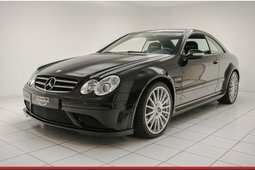 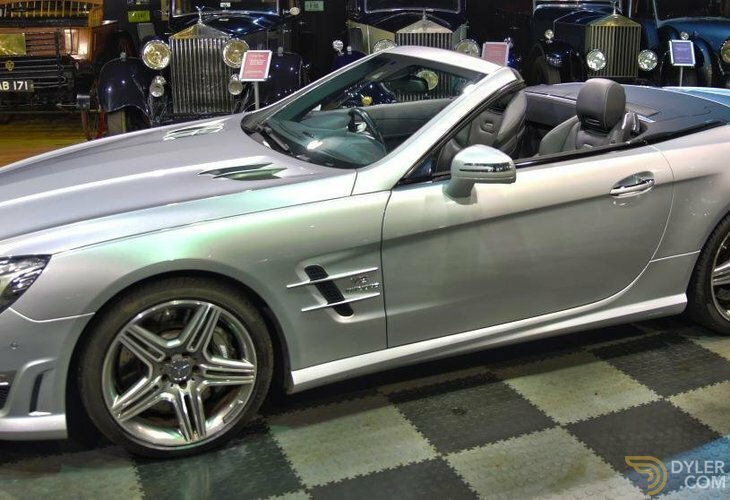 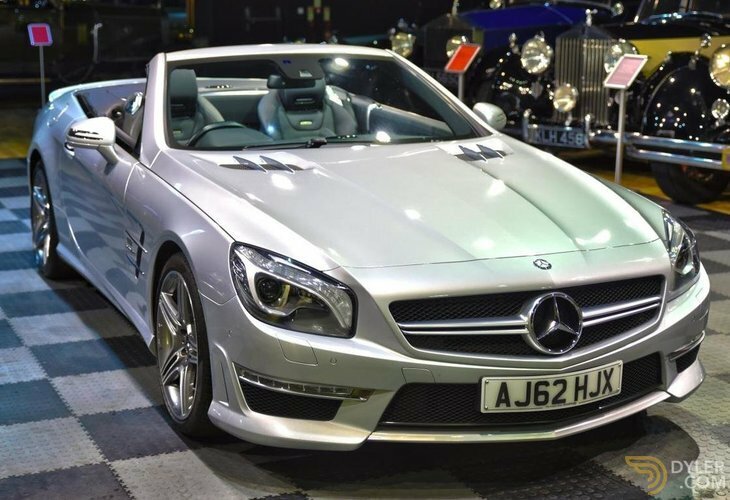 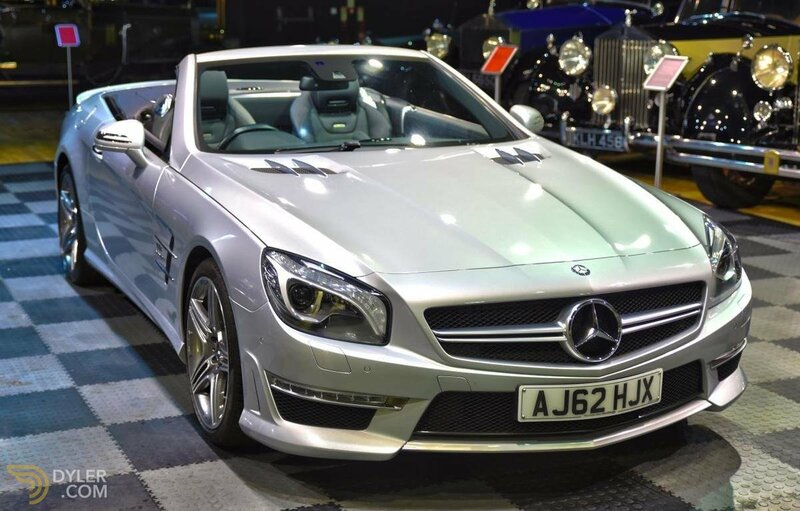 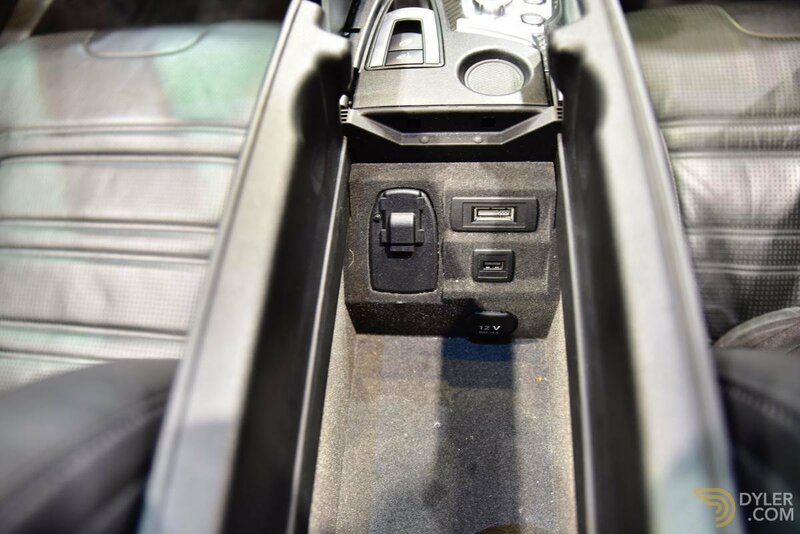 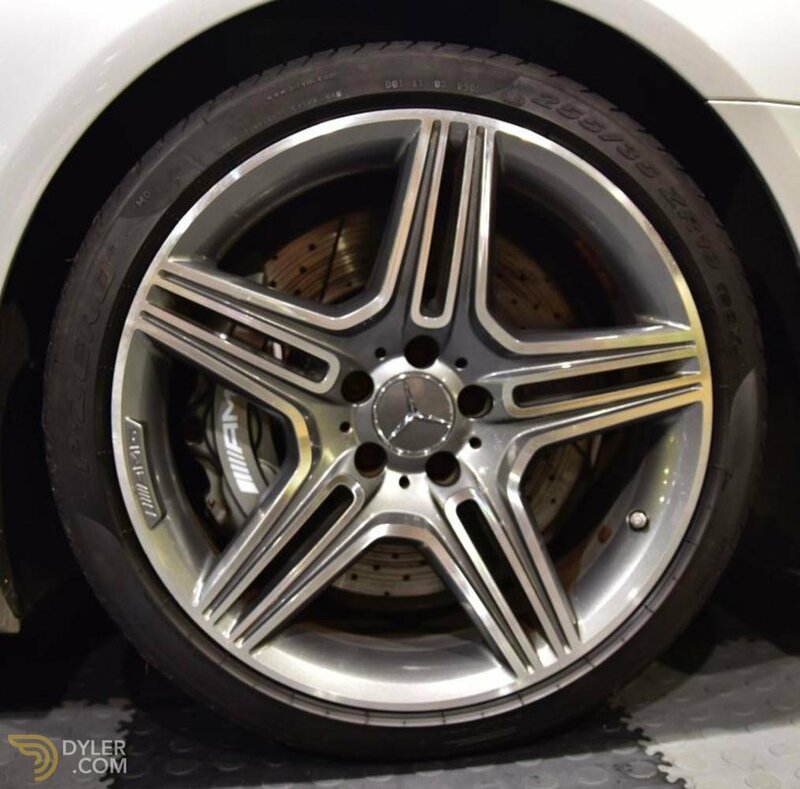 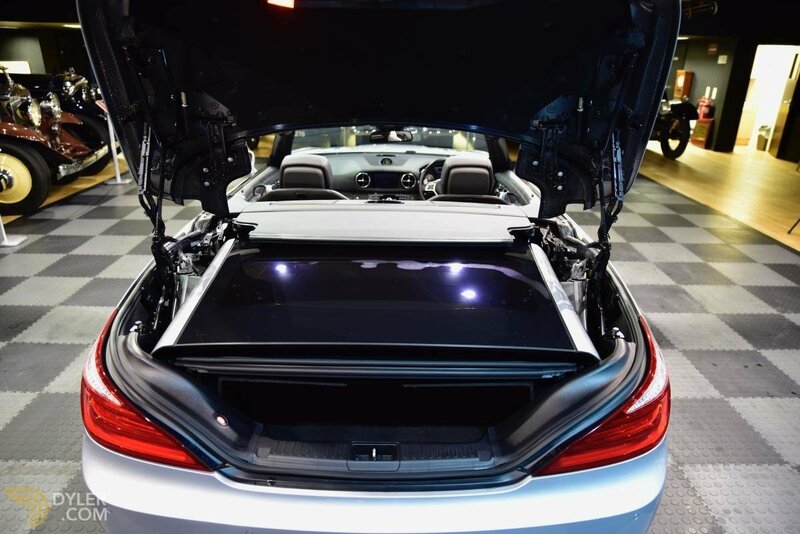 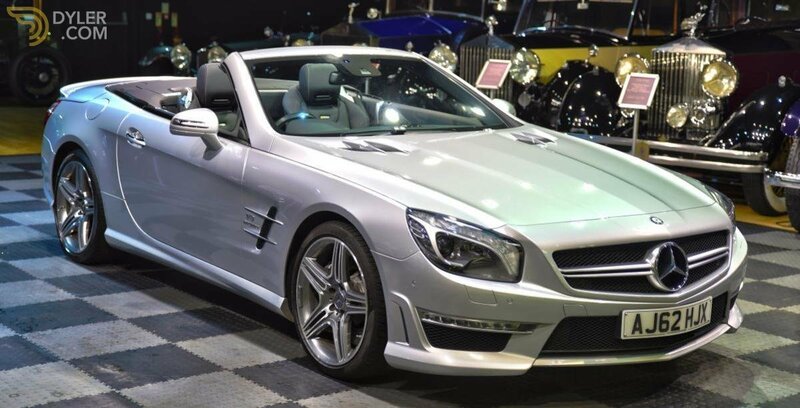 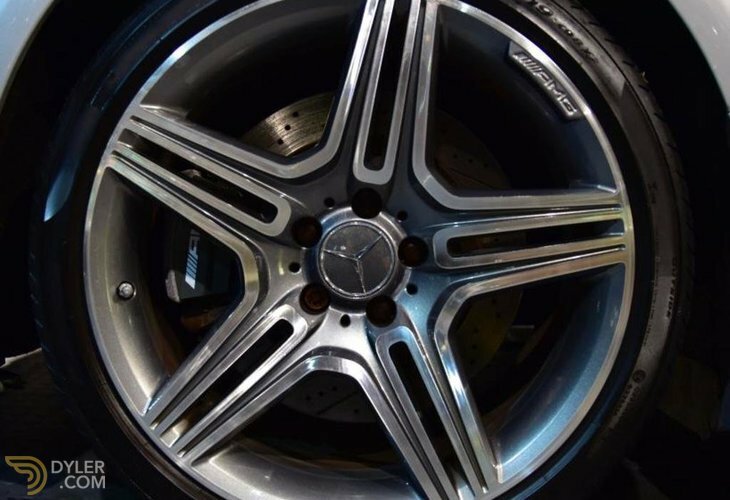 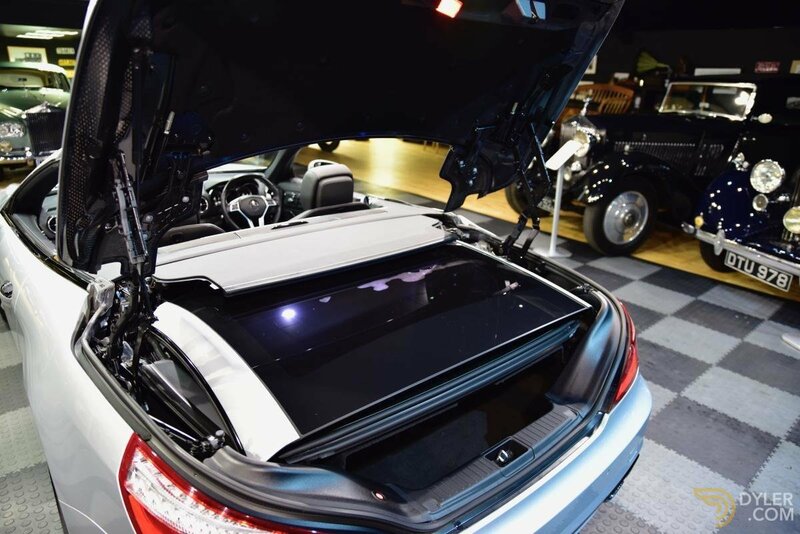 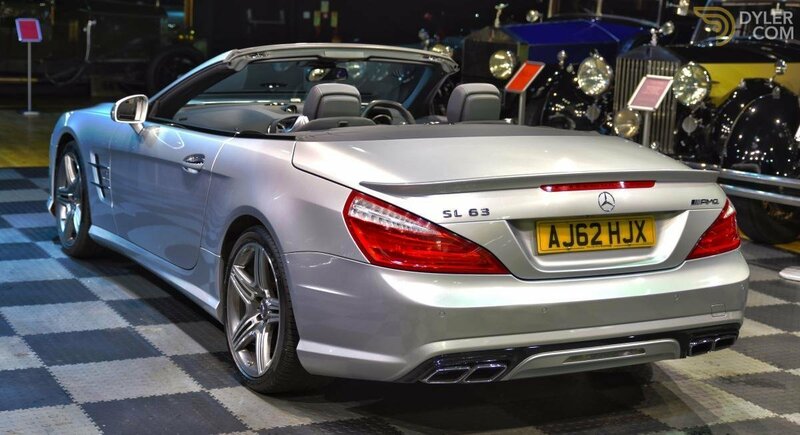 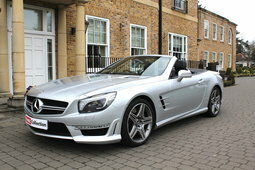 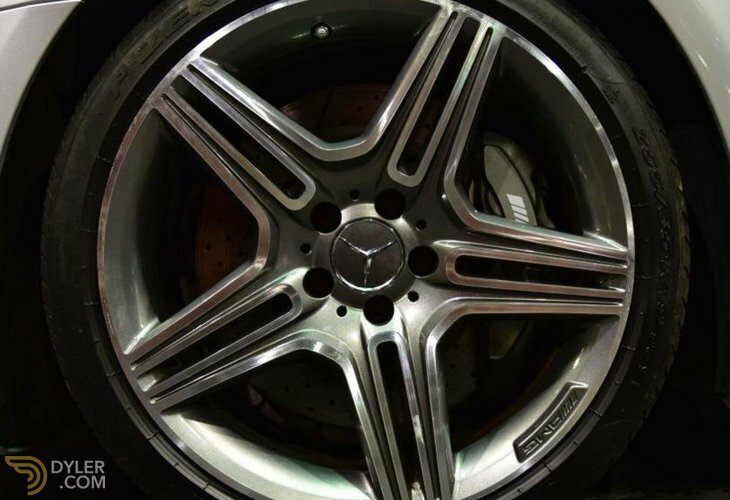 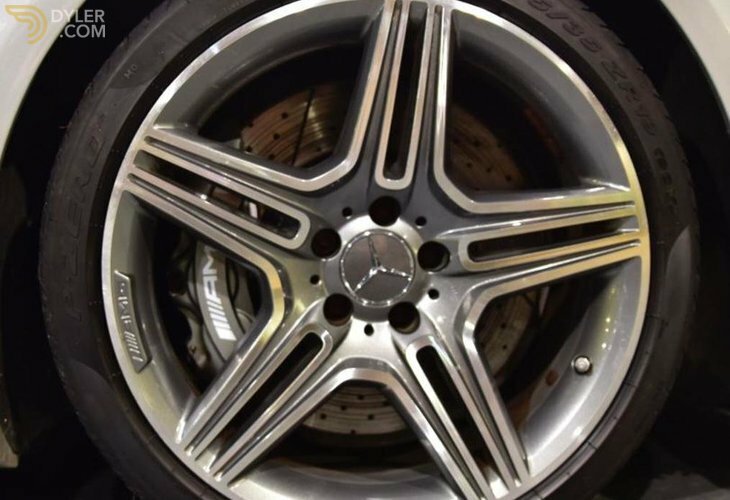 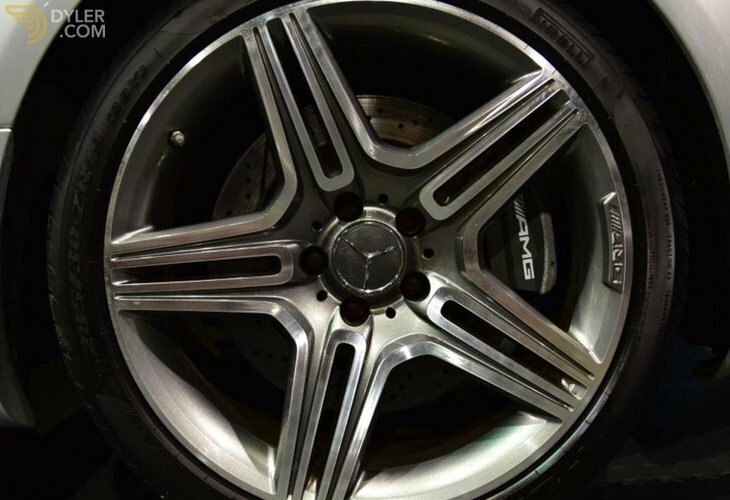 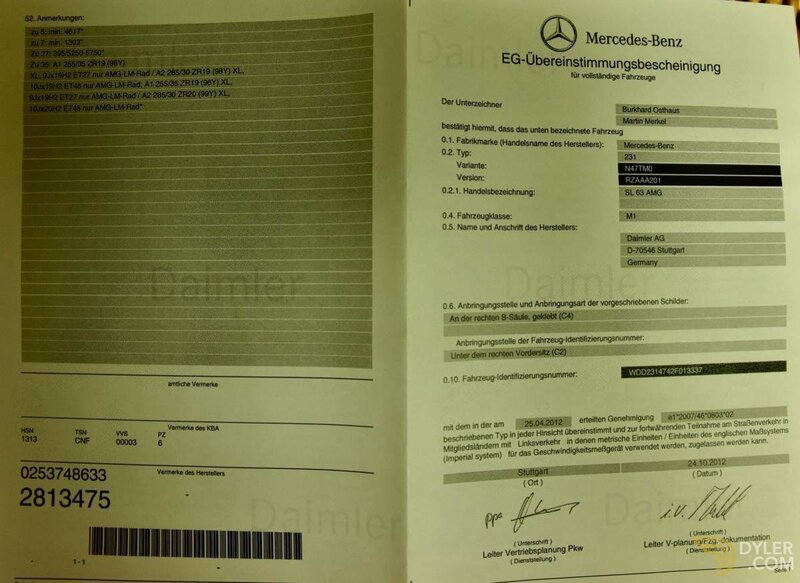 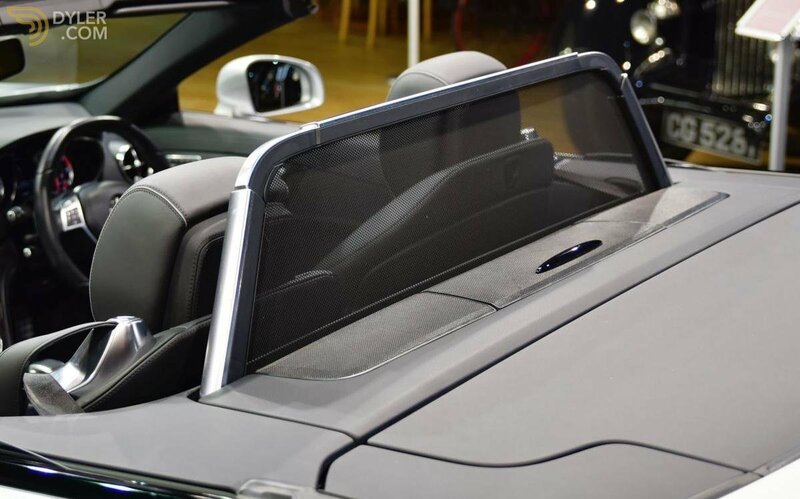 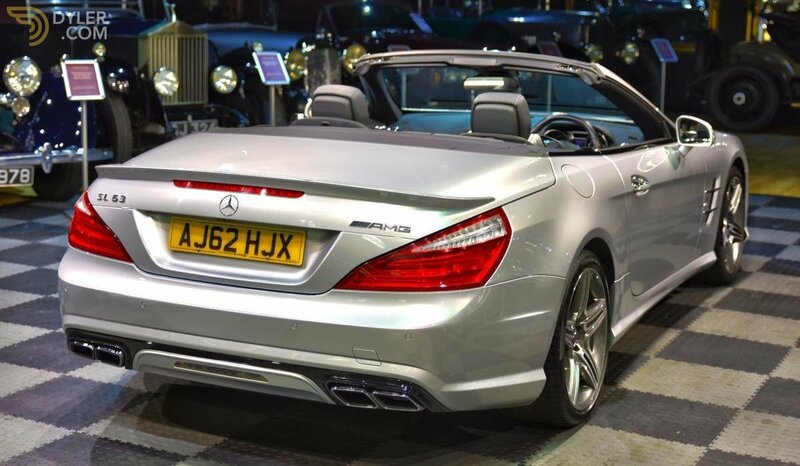 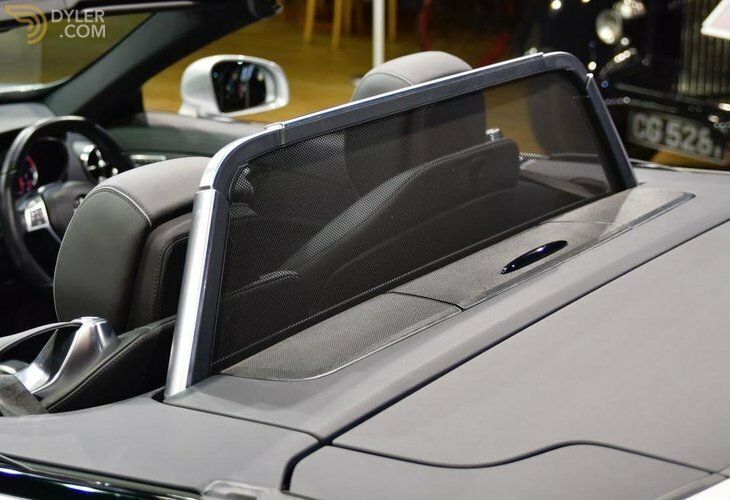 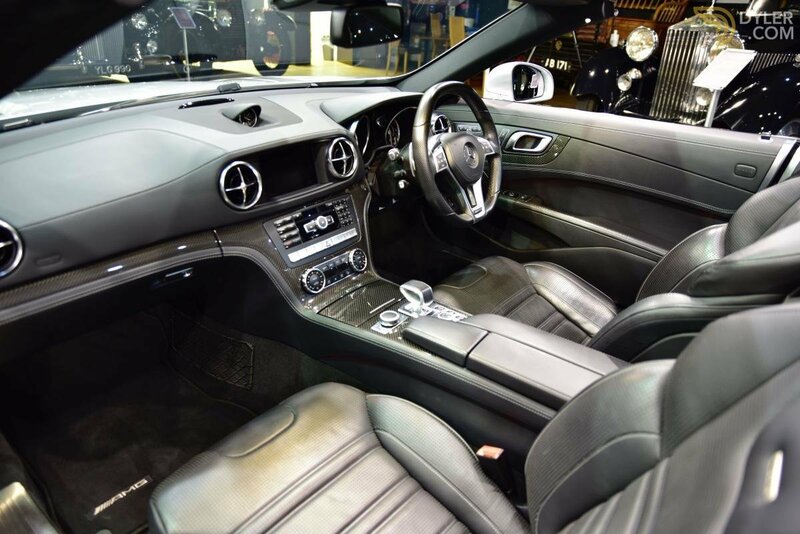 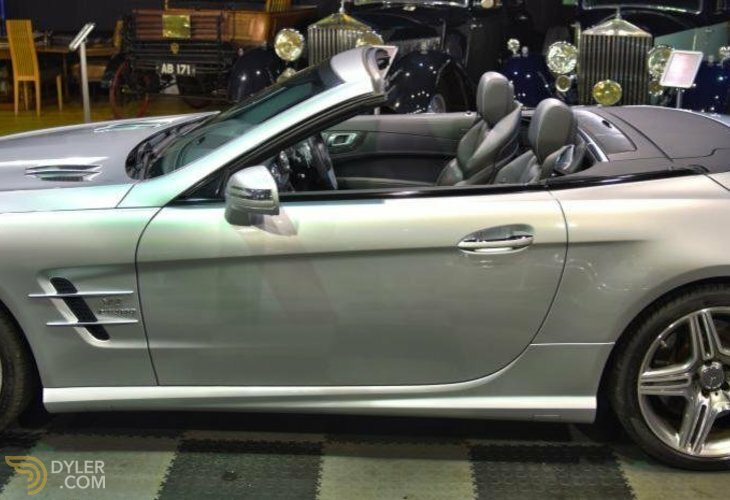 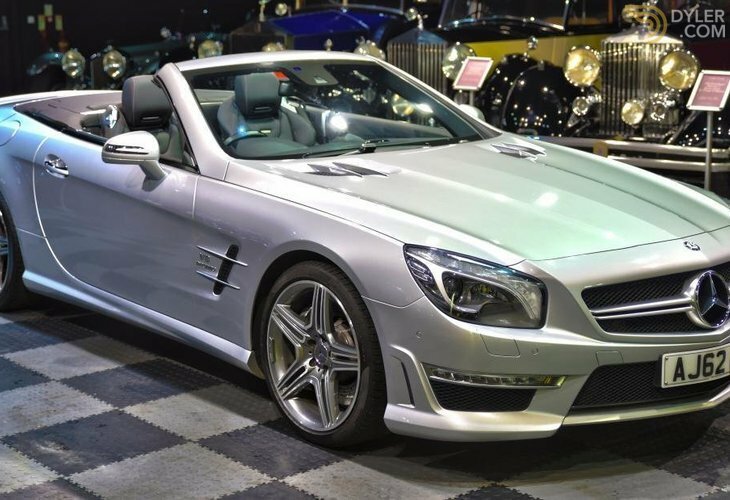 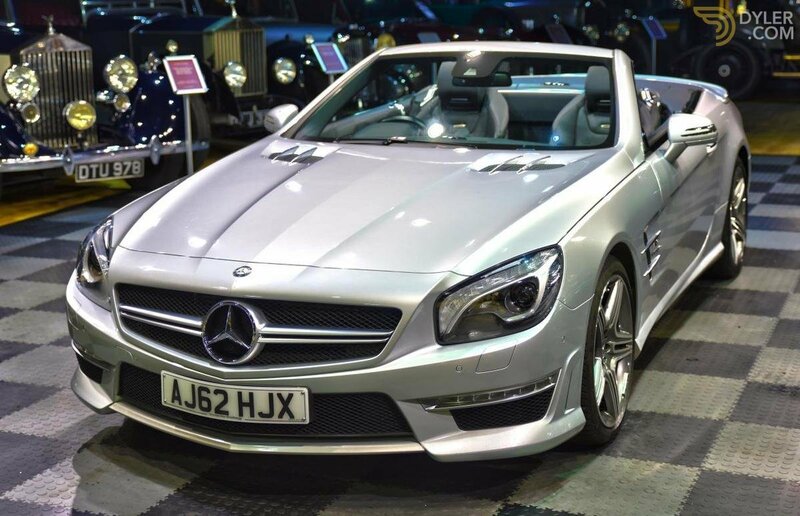 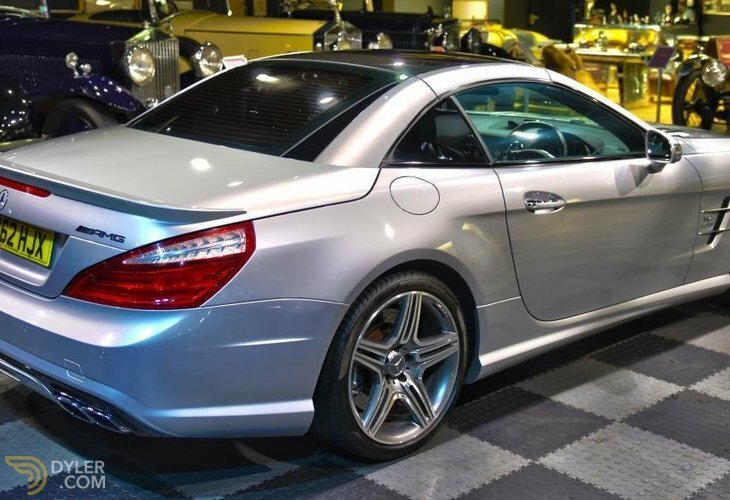 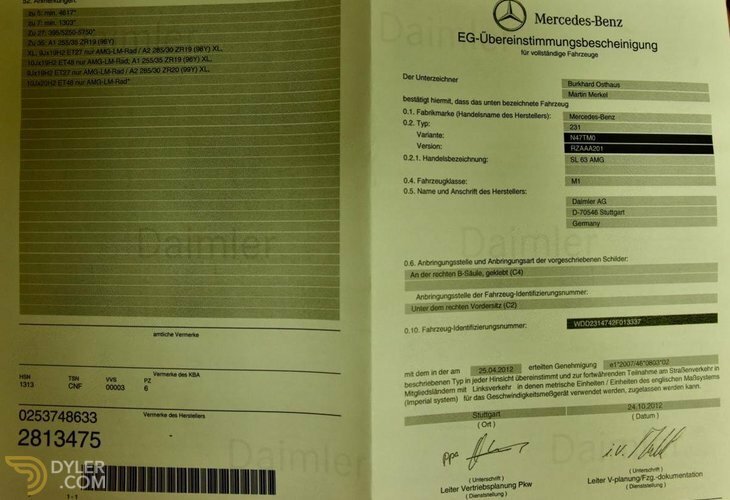 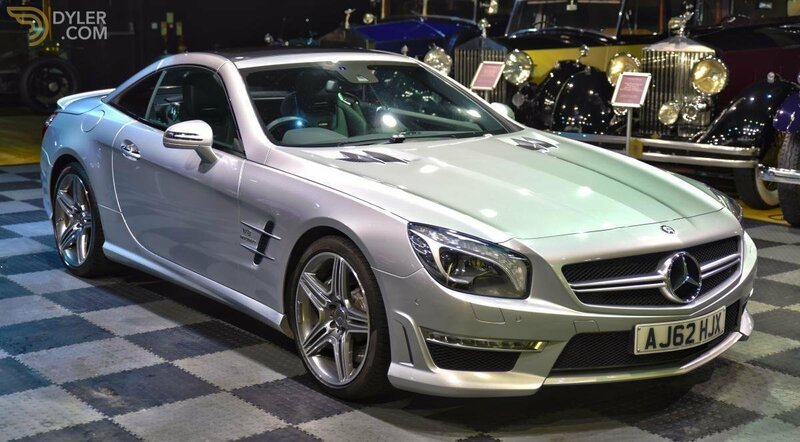 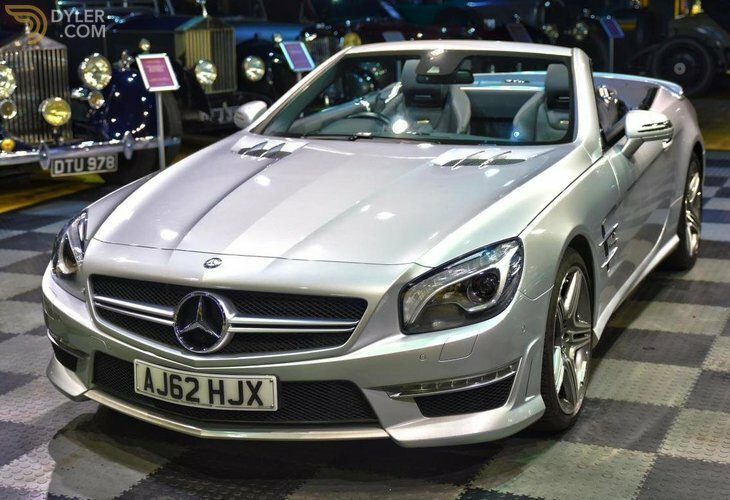 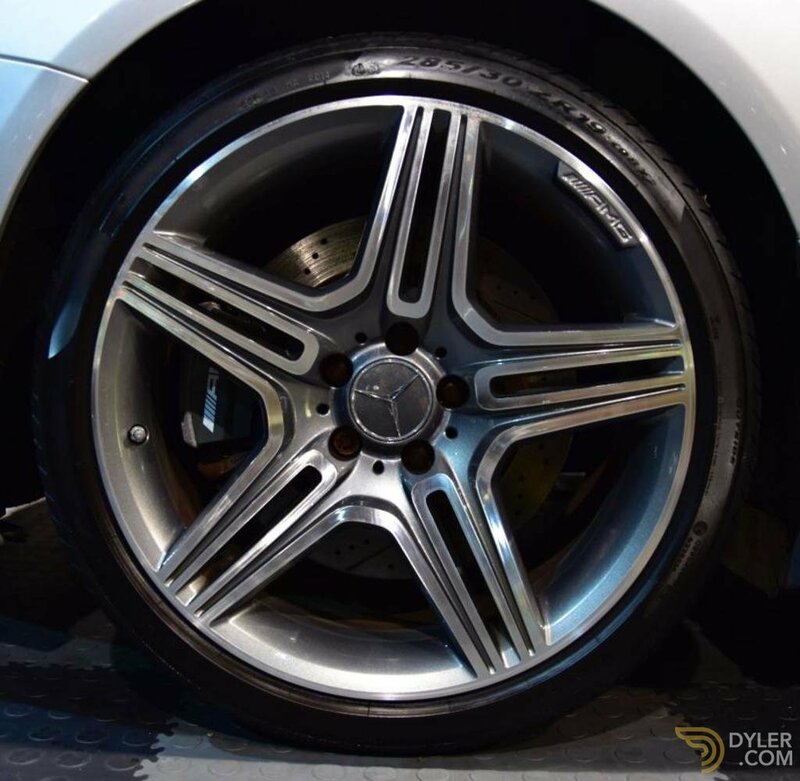 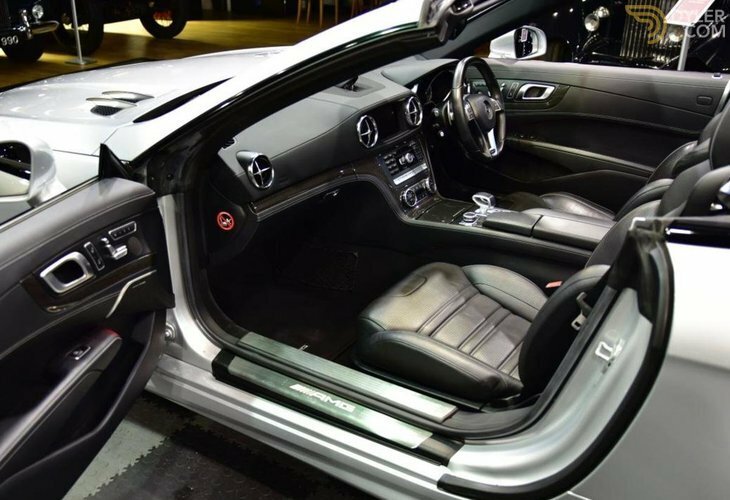 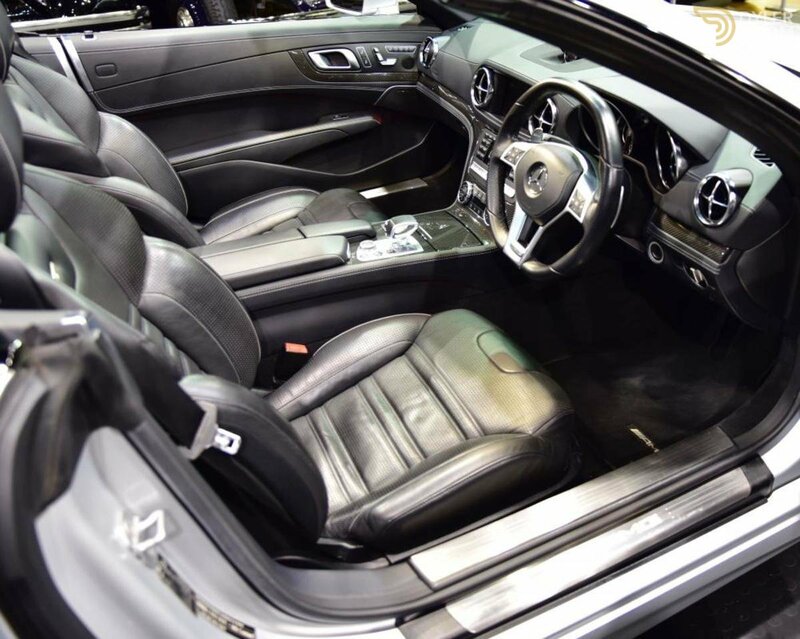 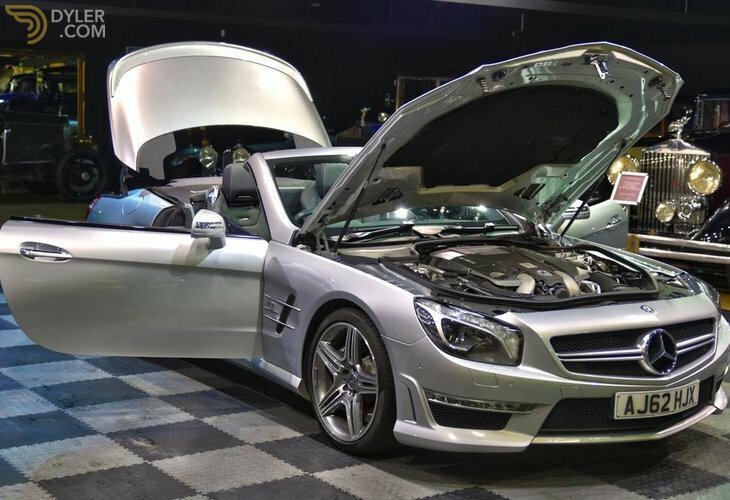 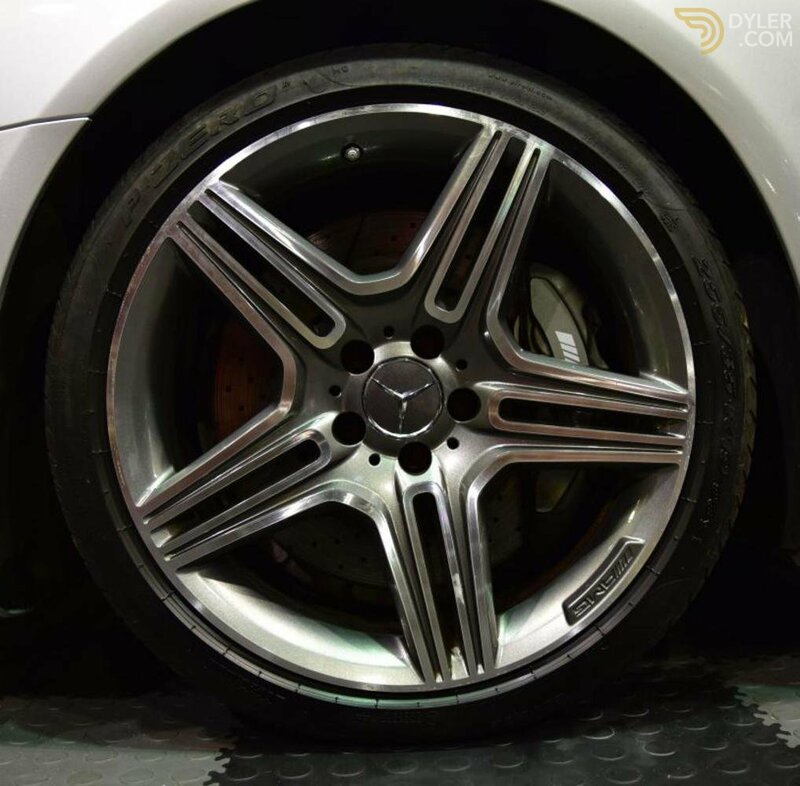 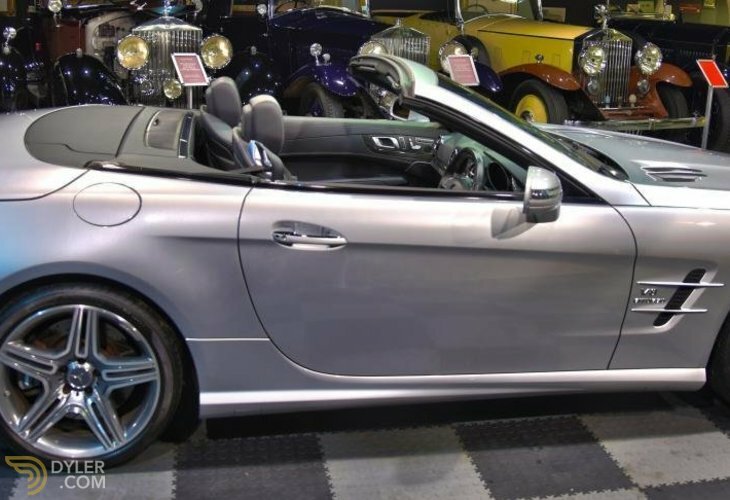 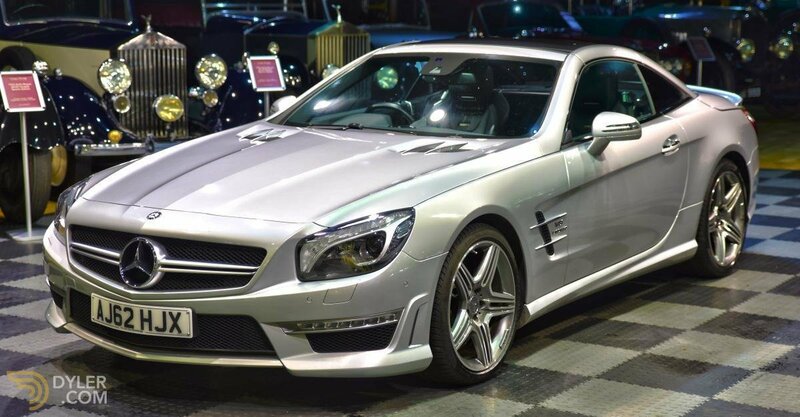 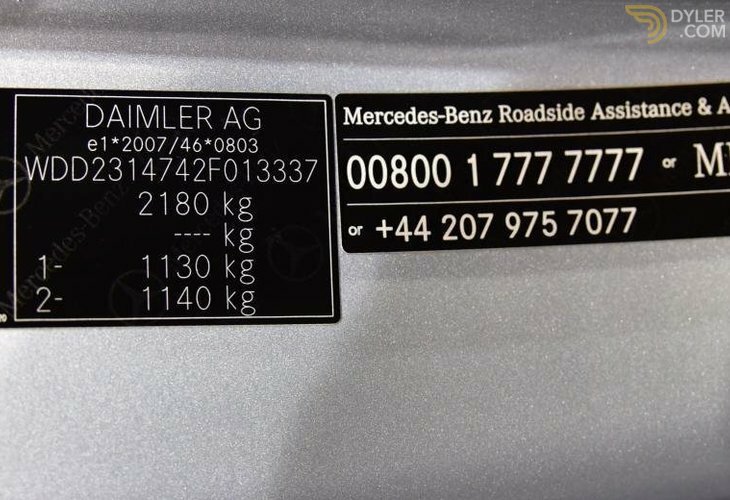 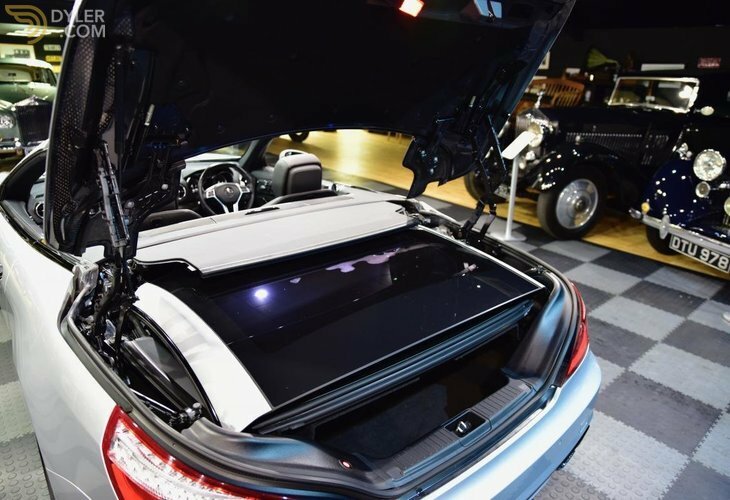 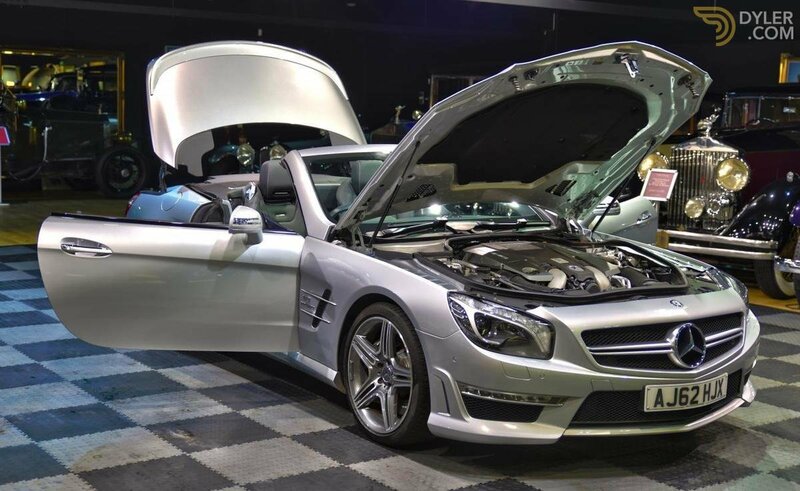 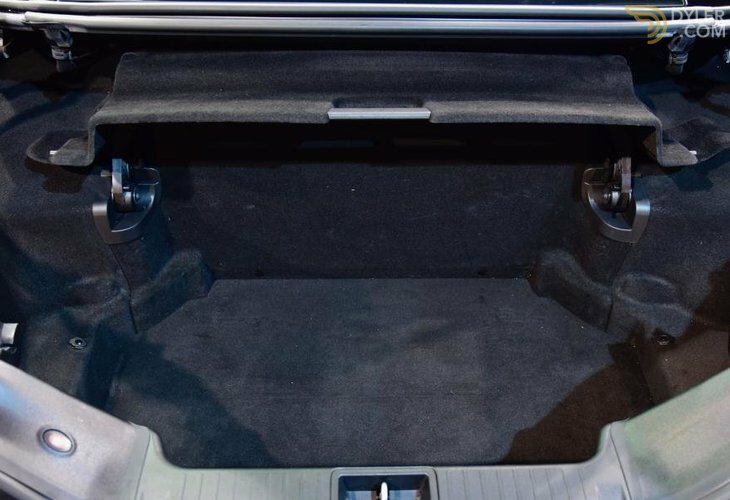 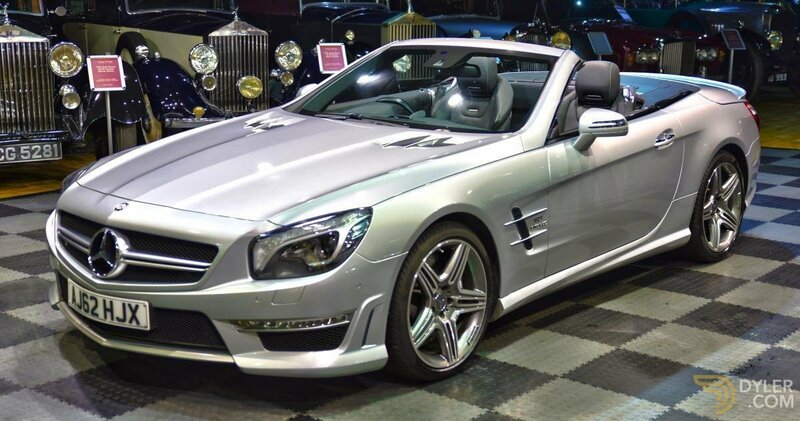 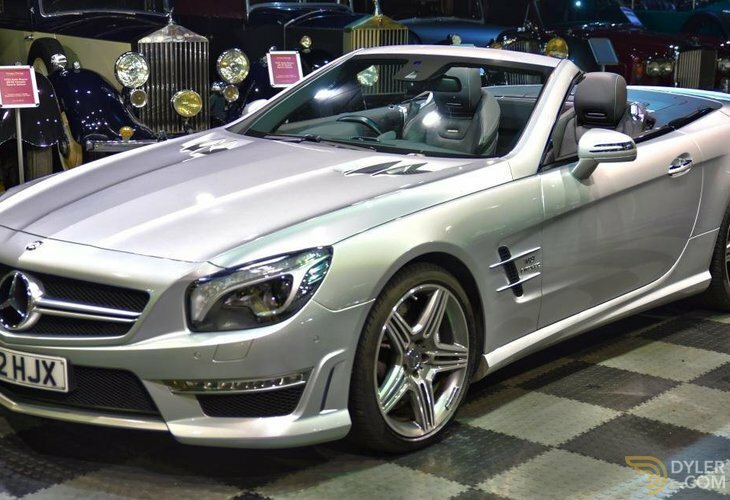 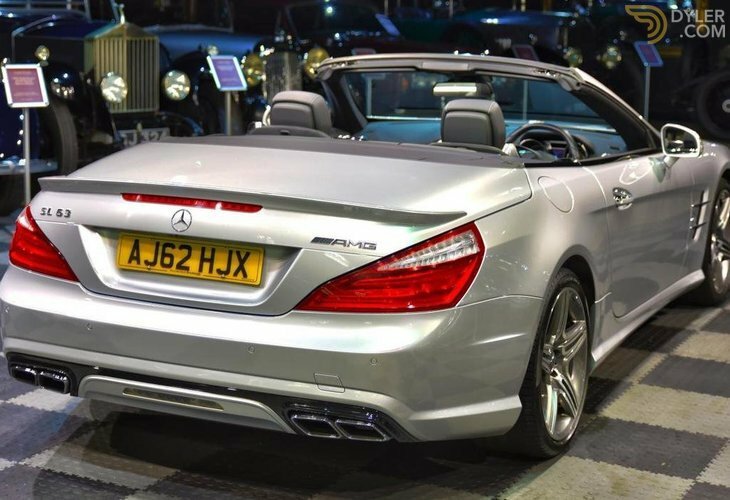 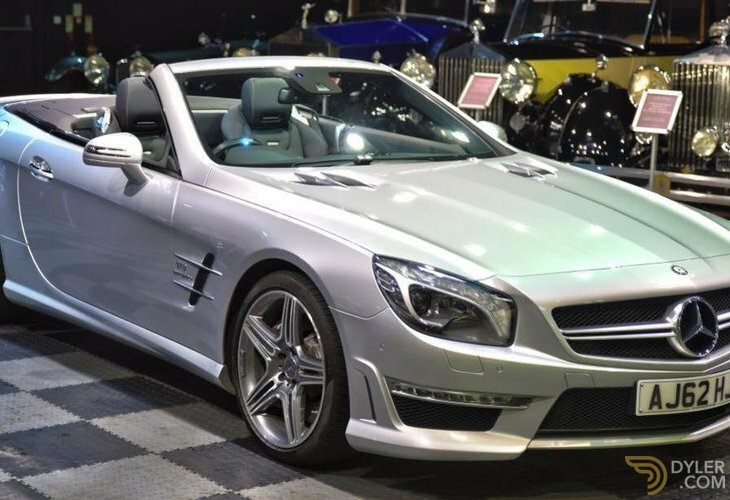 A top of the line Mercedes SL that has covered jsut 31,000 miles from new. 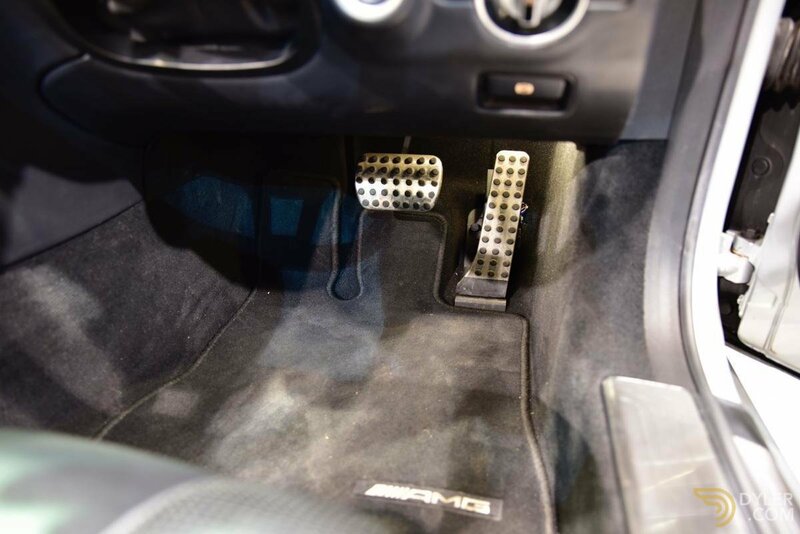 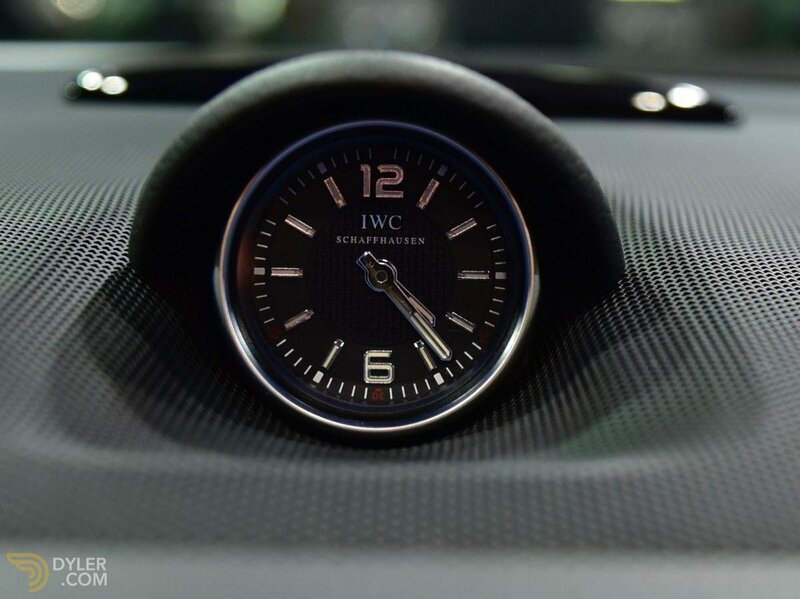 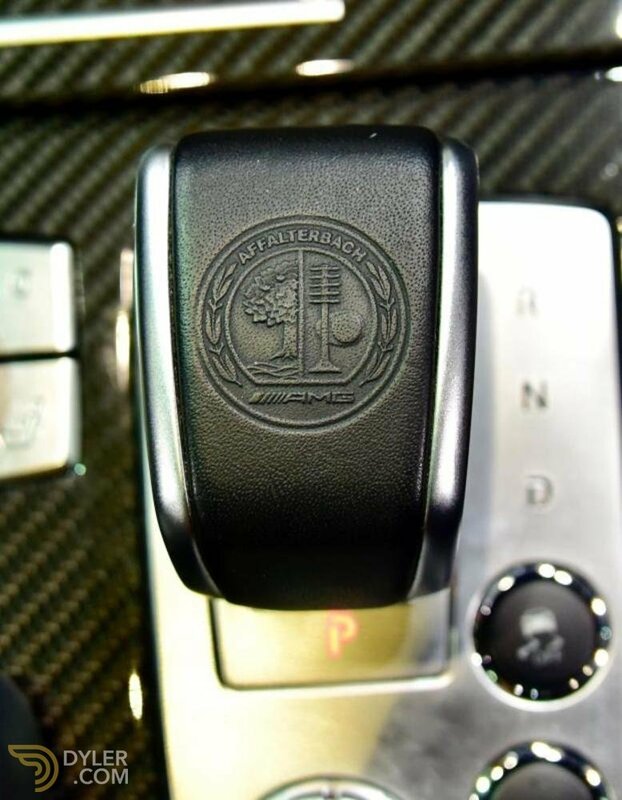 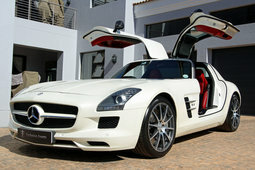 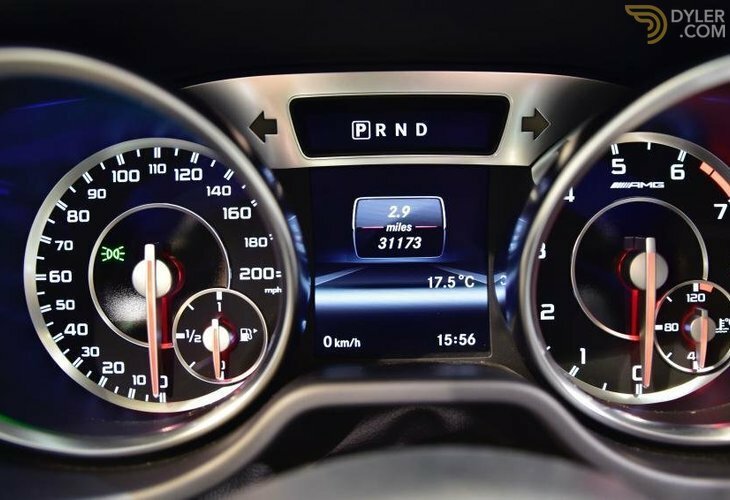 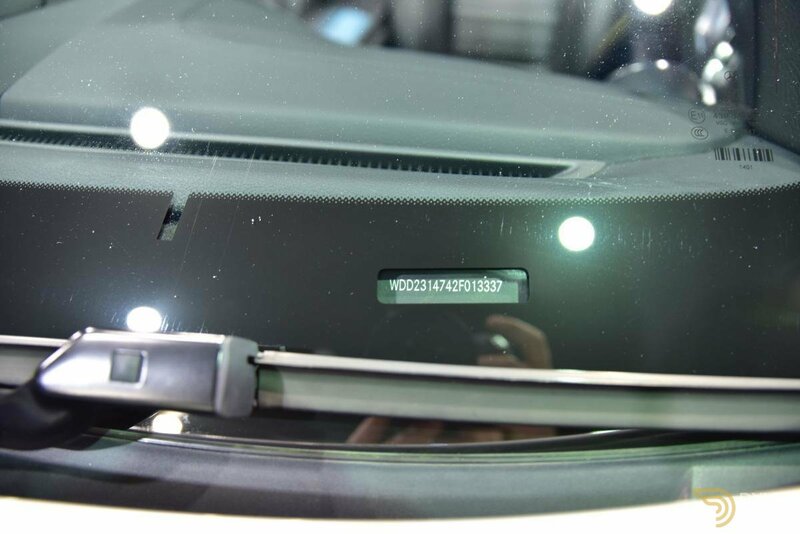 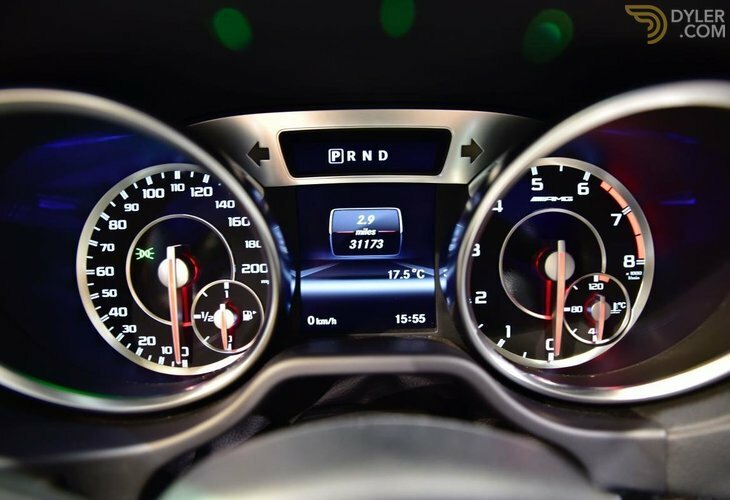 The car is needless to say a high spec model equipped with all the bells & whistles one might expect of such a machine. 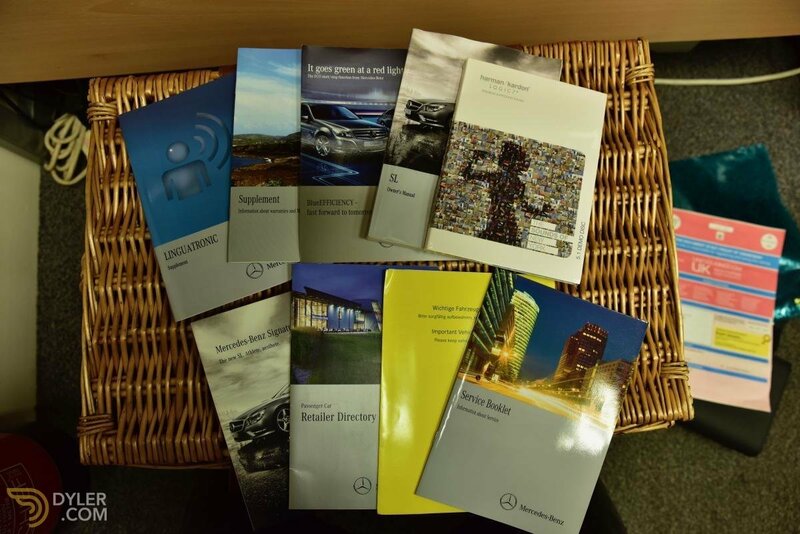 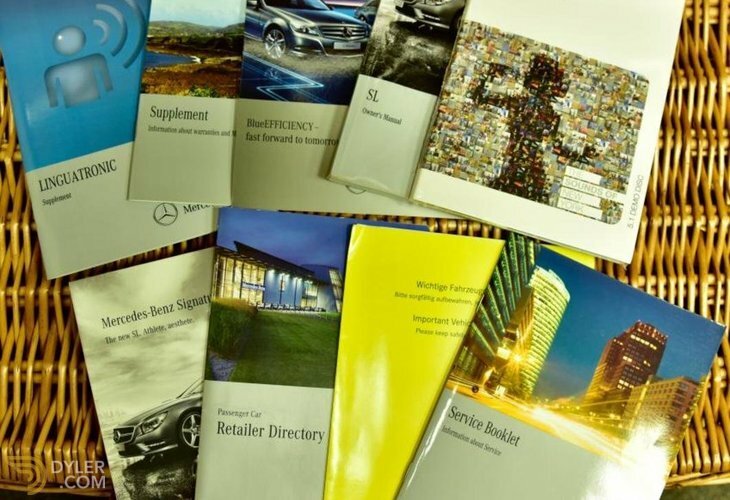 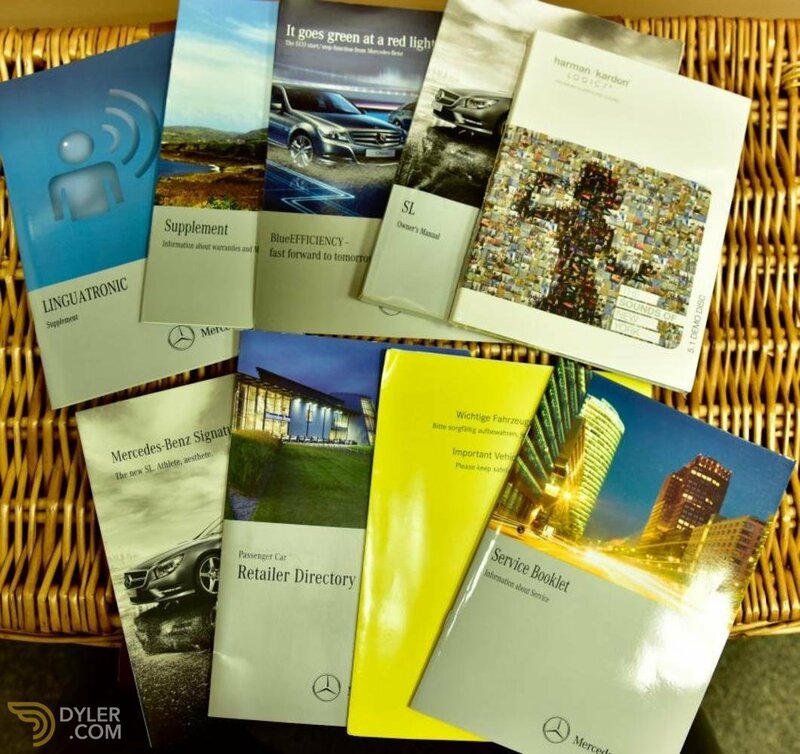 It comes to us with two keys & all its original books & papers. 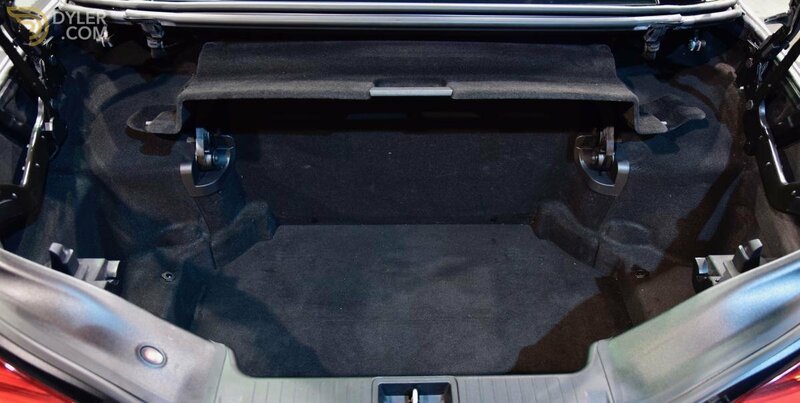 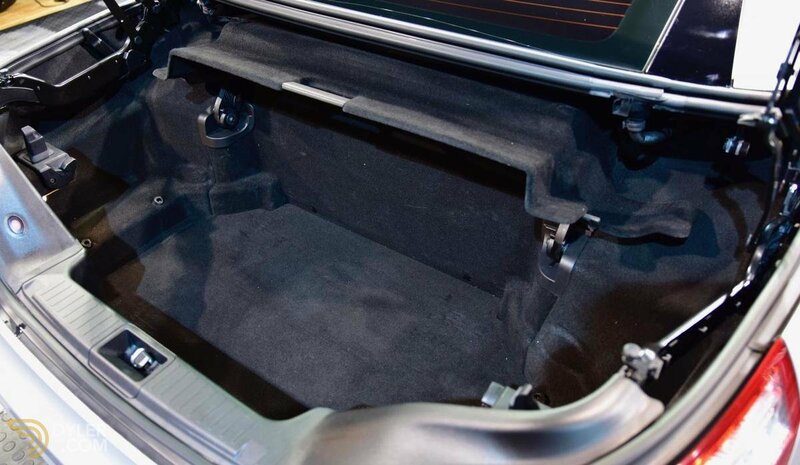 The car has been used as a second car for high days & holidays & has always been garage kept. 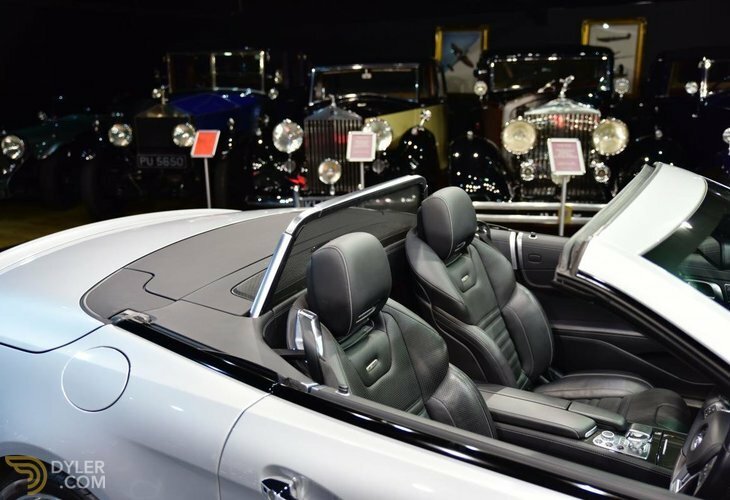 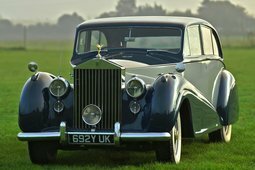 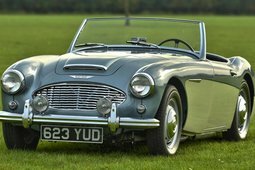 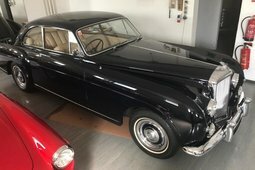 residing in a collection containing assorted Aston Martins & Bentleys. 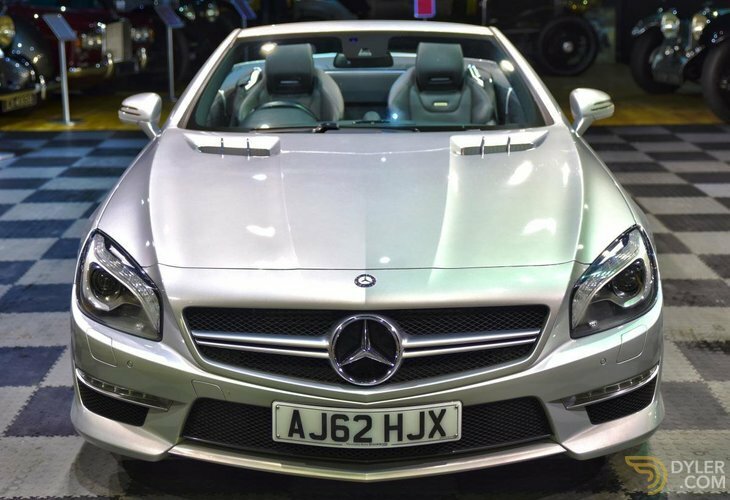 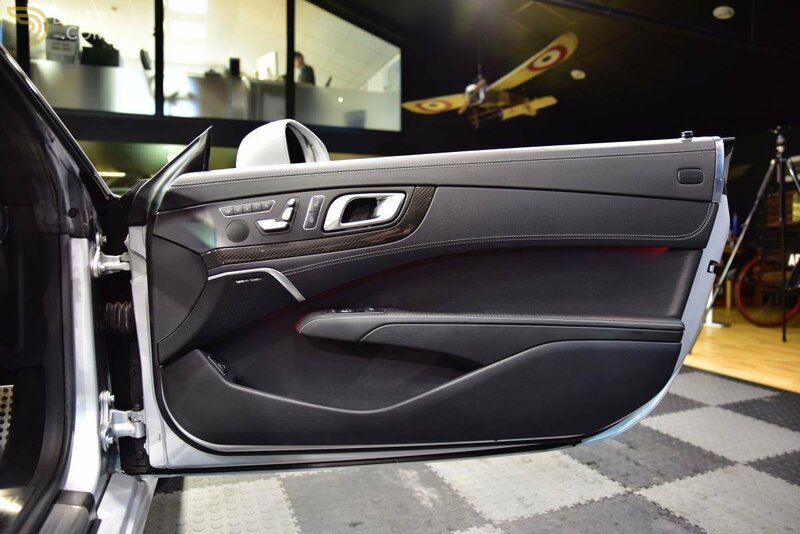 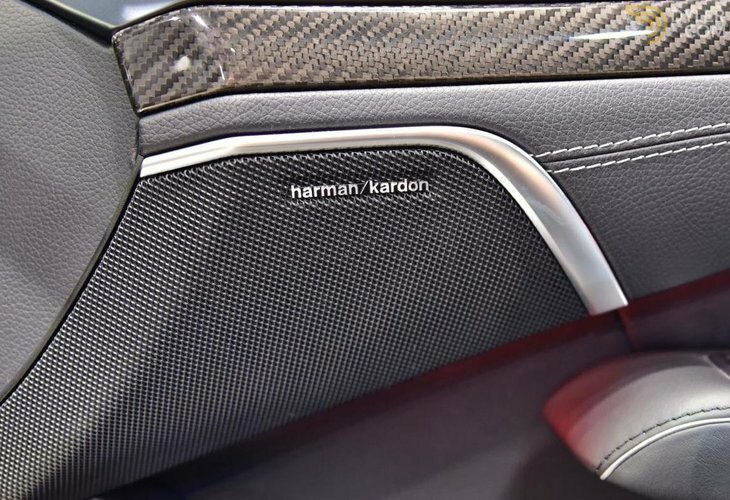 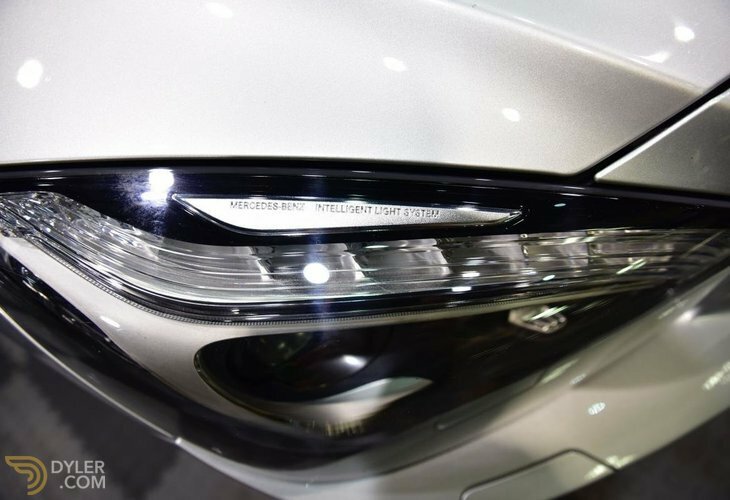 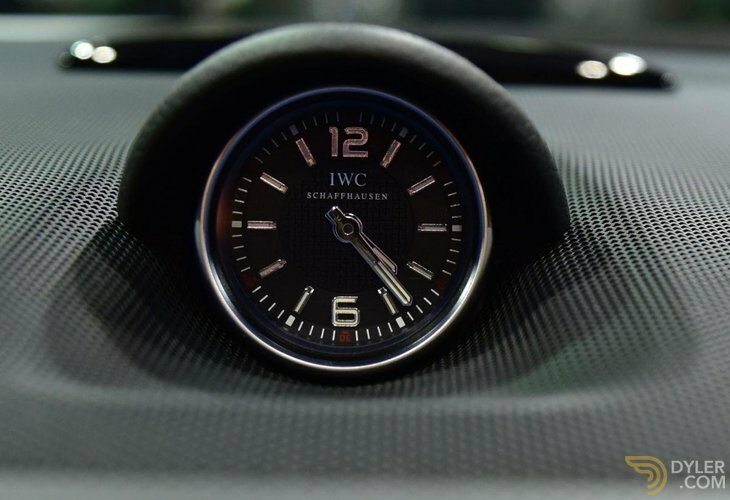 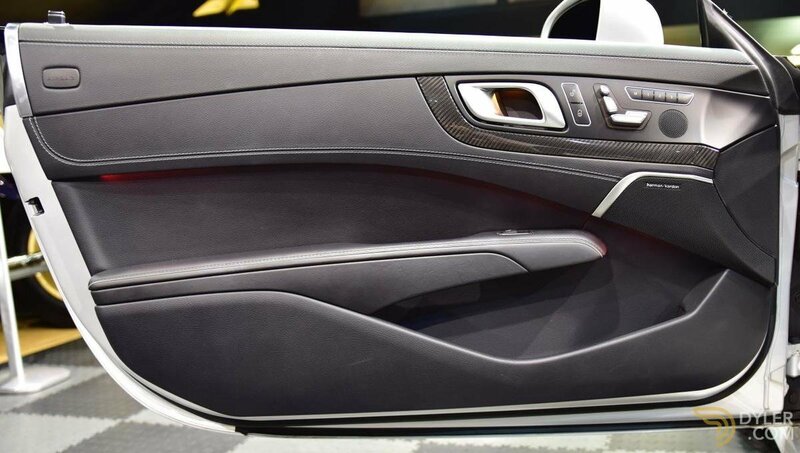 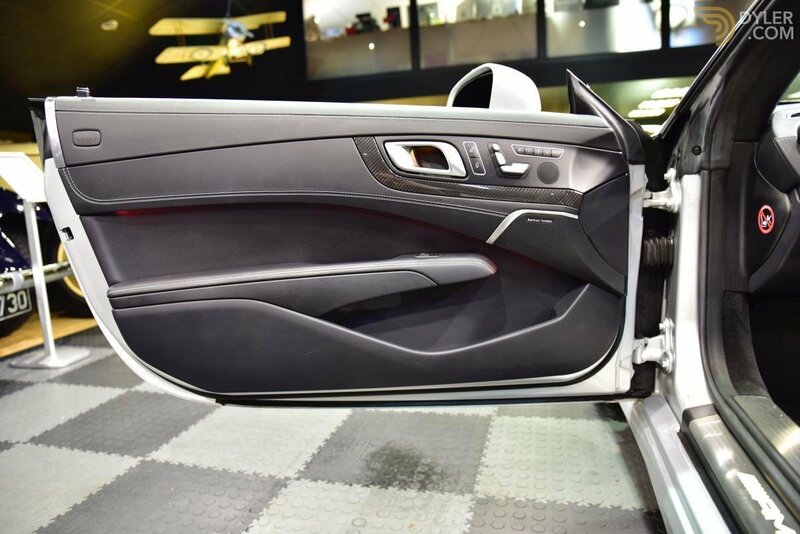 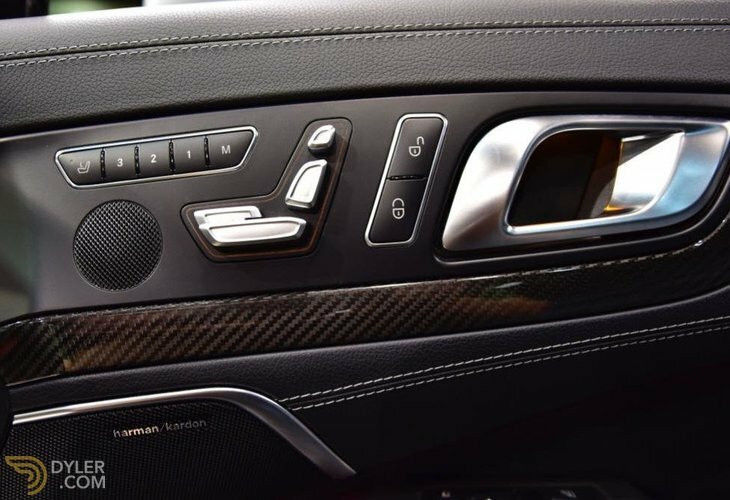 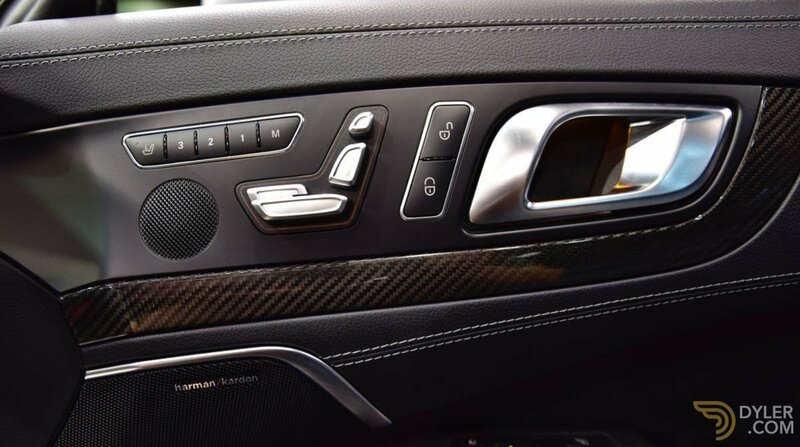 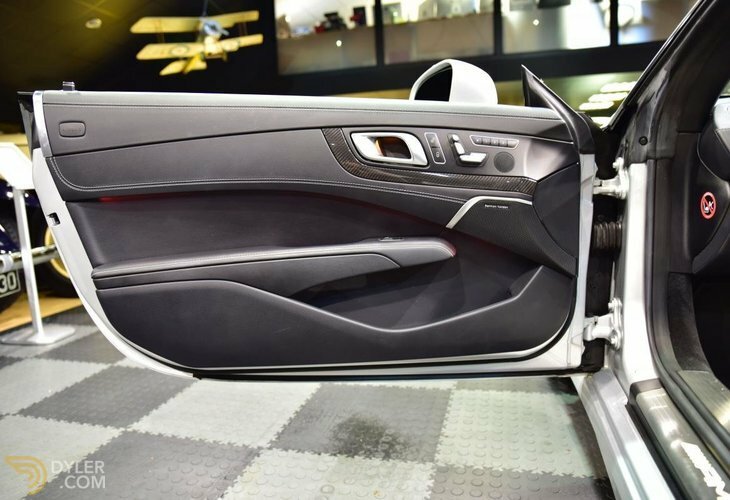 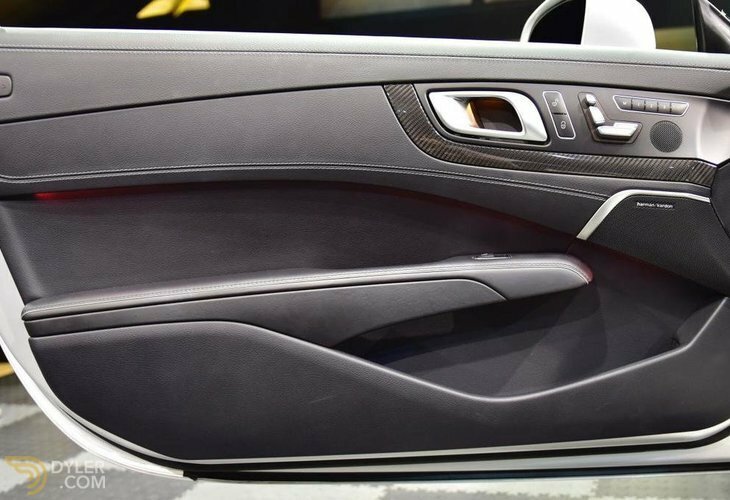 The Iridium silver paintwork is in perfect order thoughout. 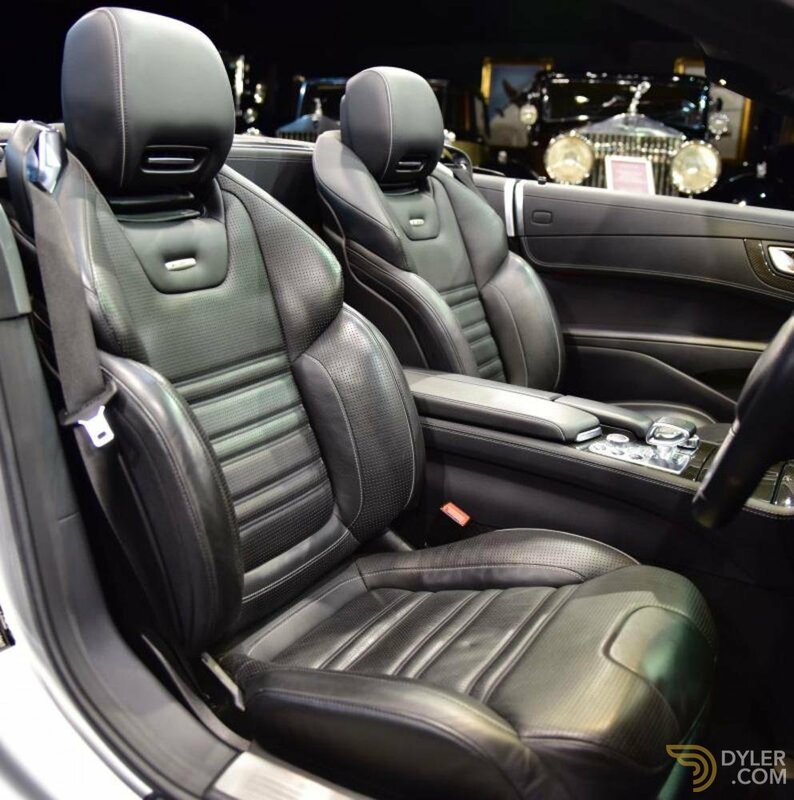 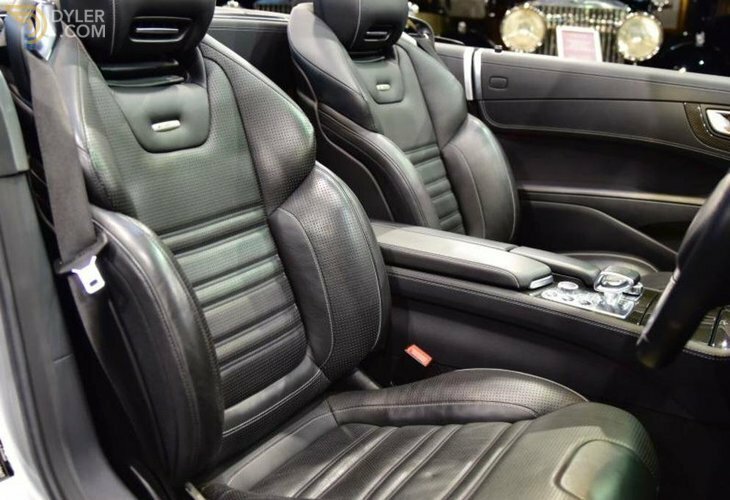 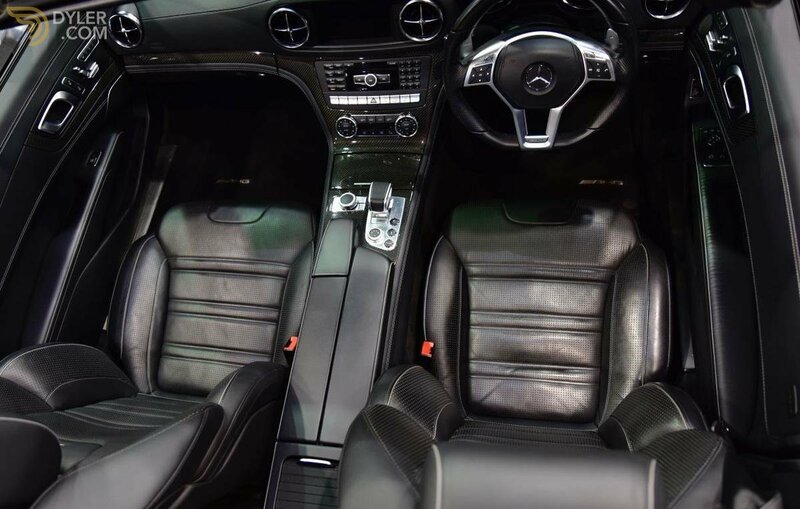 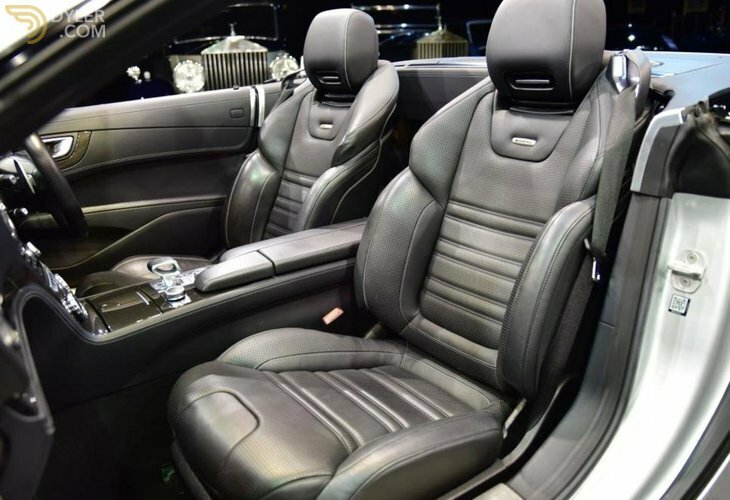 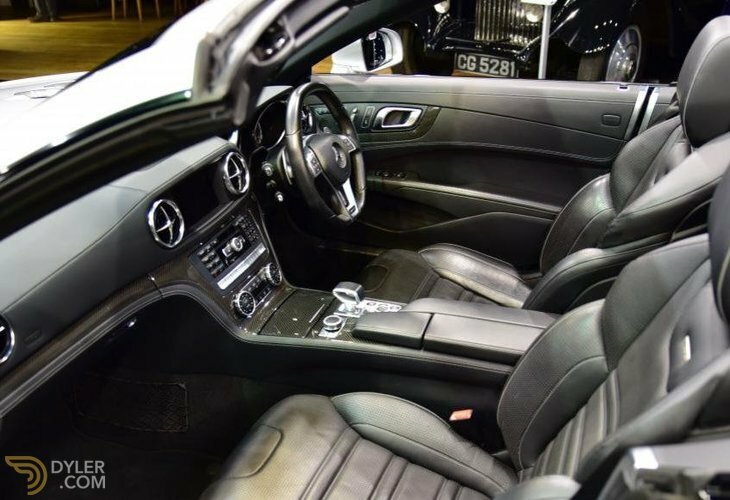 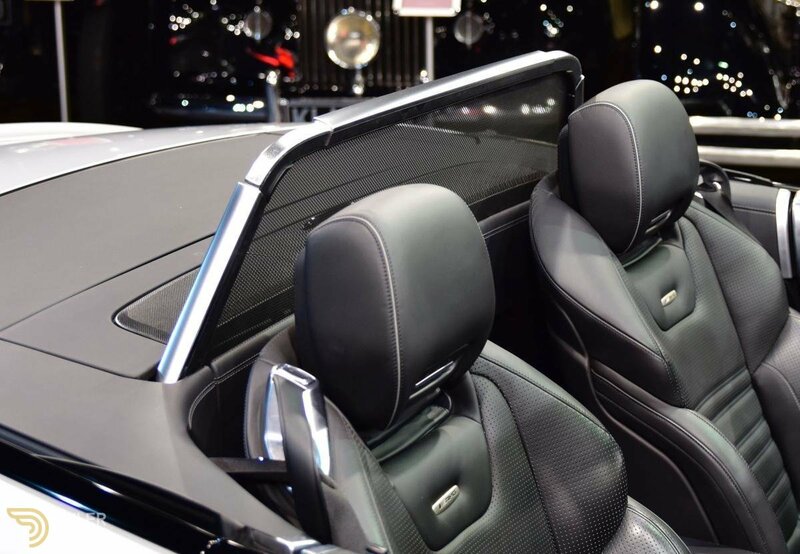 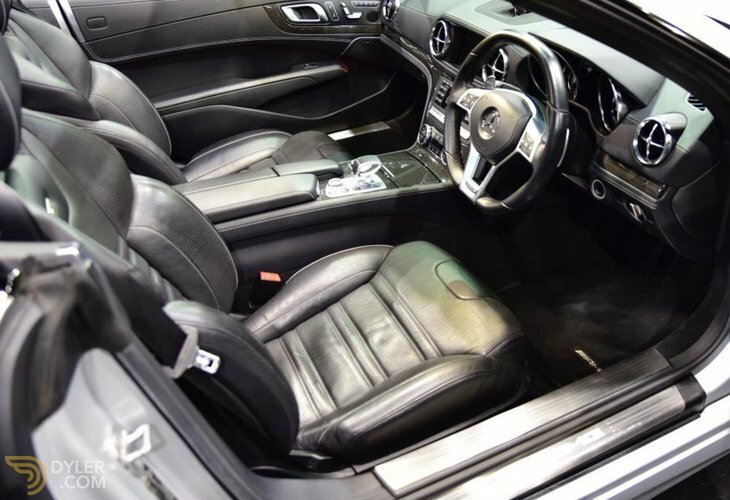 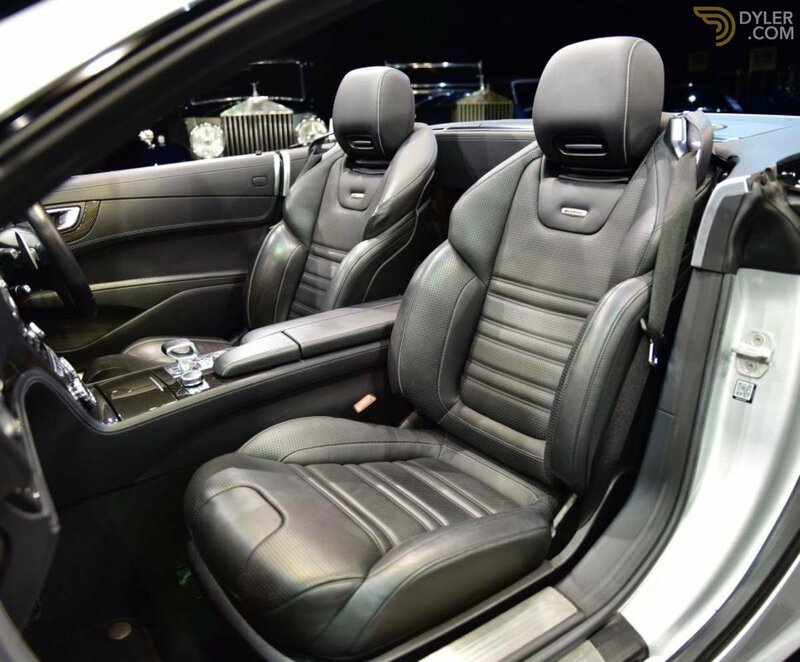 The black perforated leather seats are likewise in perfect like new condition. 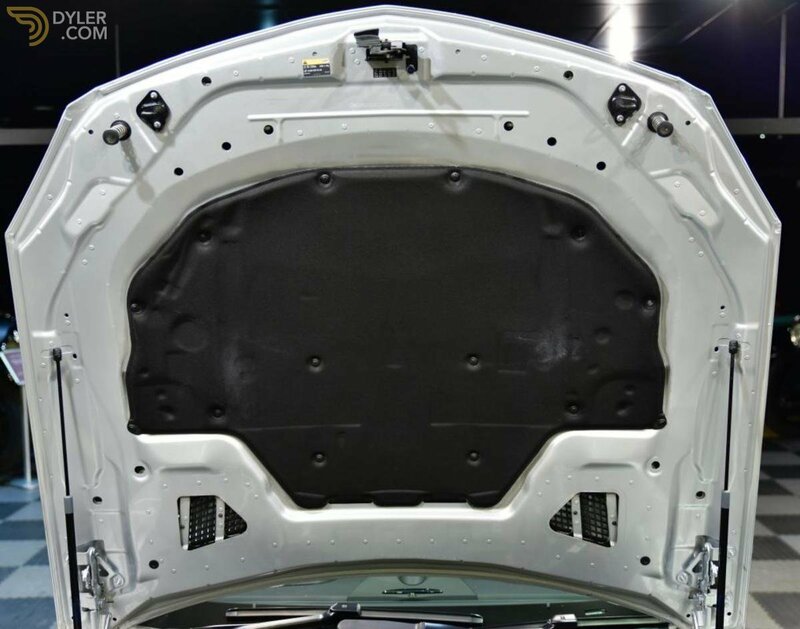 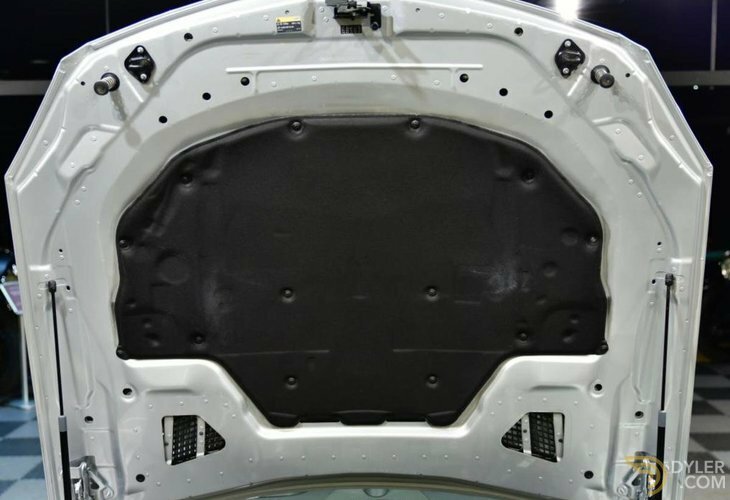 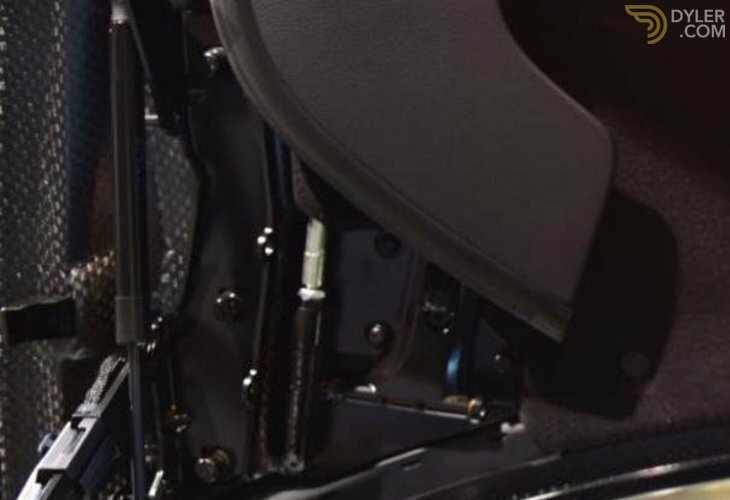 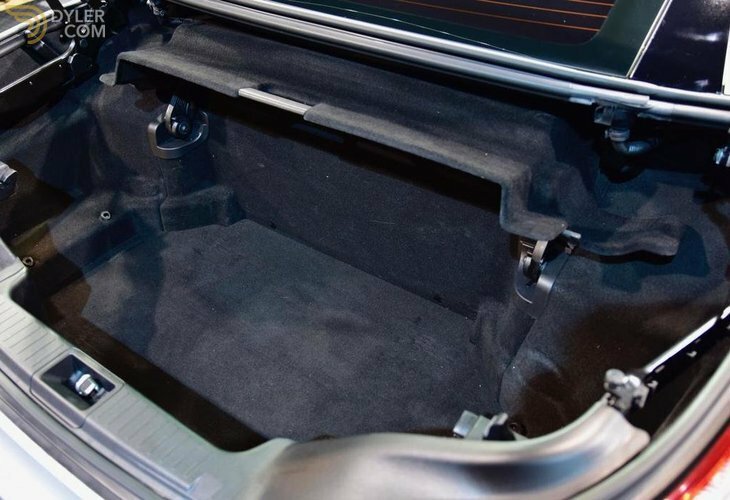 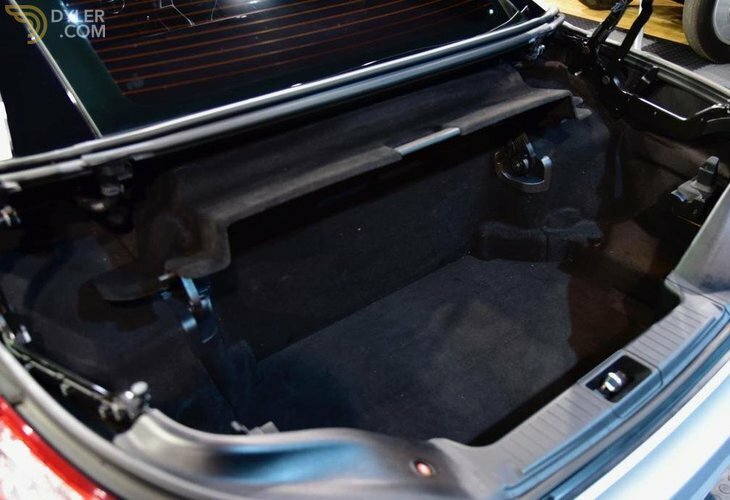 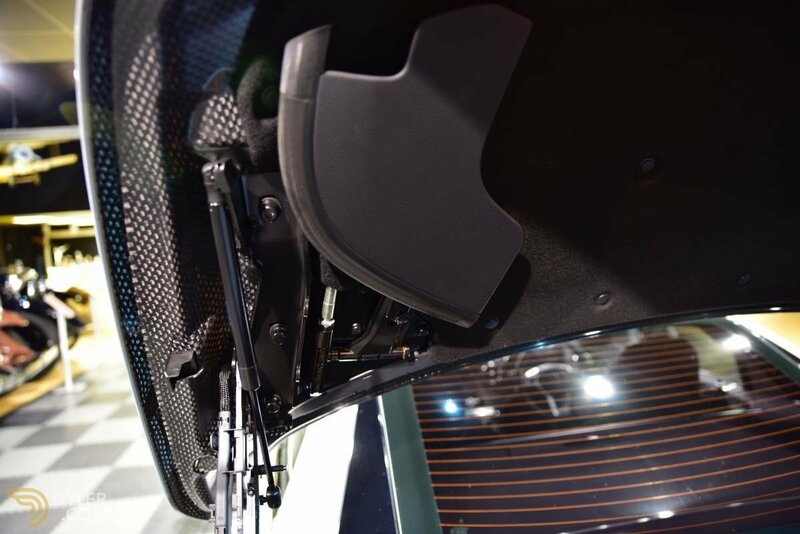 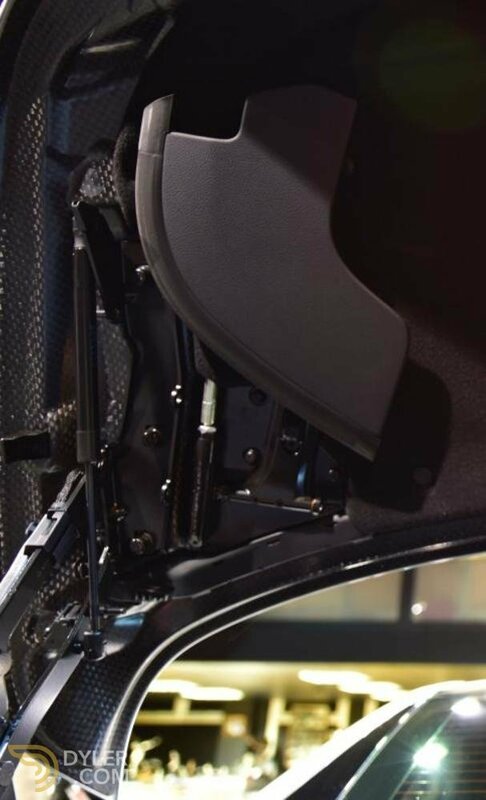 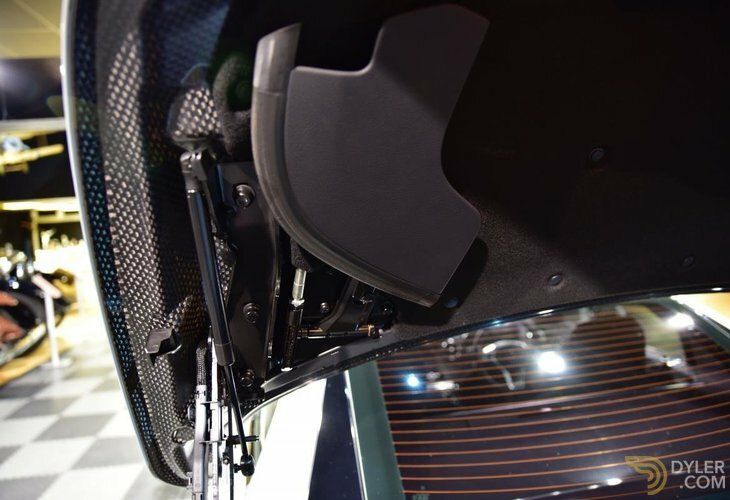 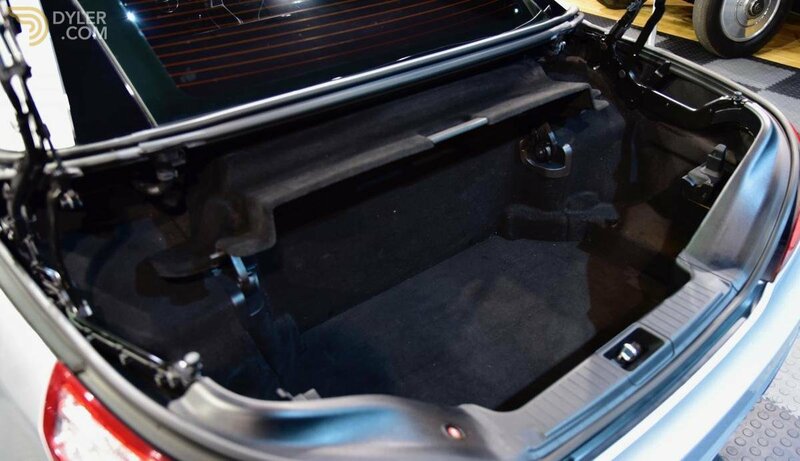 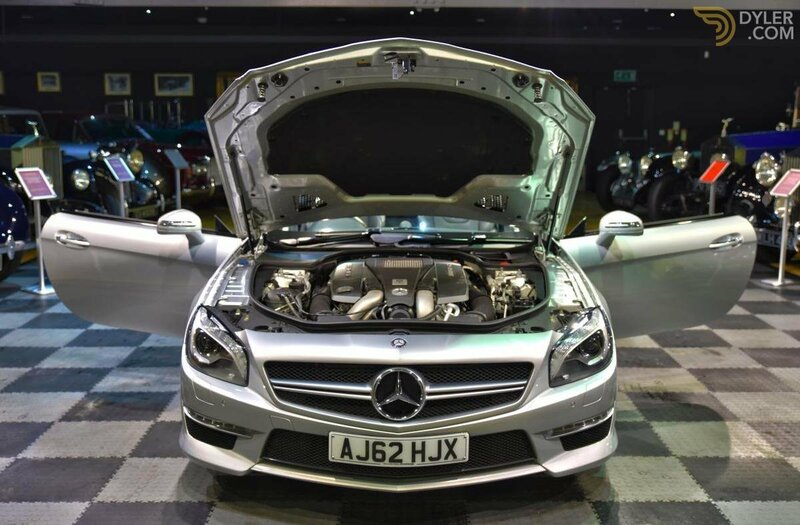 Under the boonet the engine bay is immaculate in highly detailed corrosion free perfection. 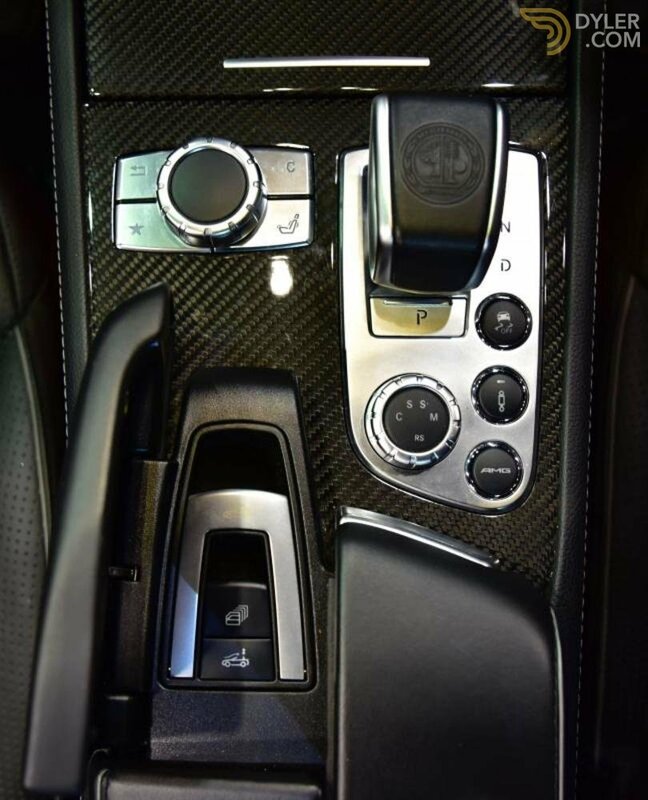 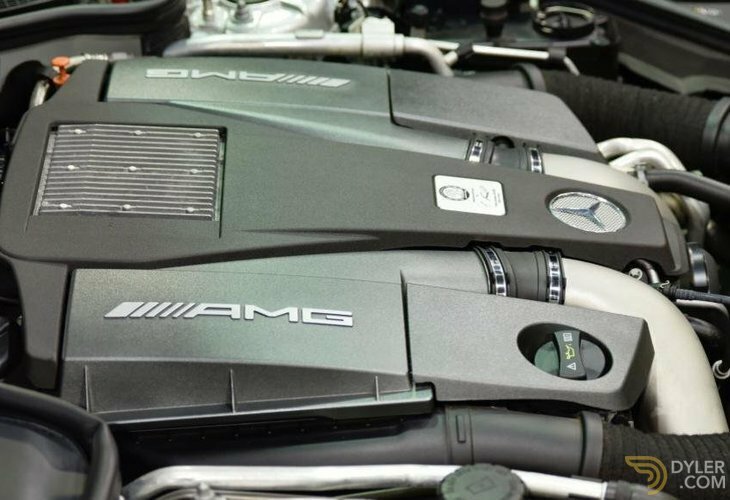 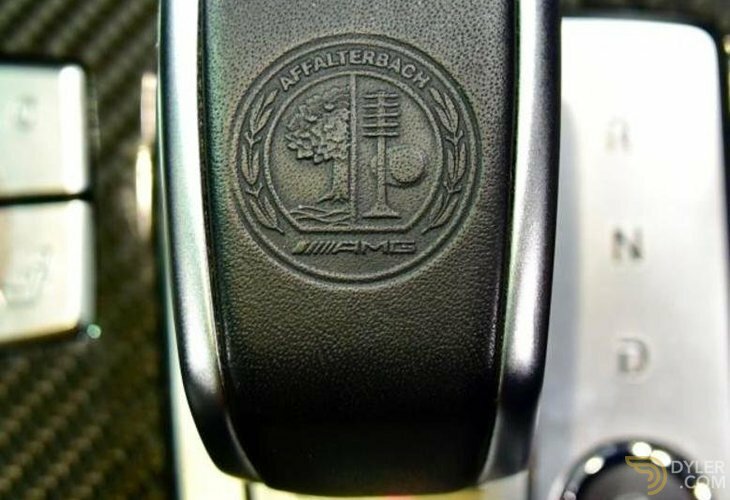 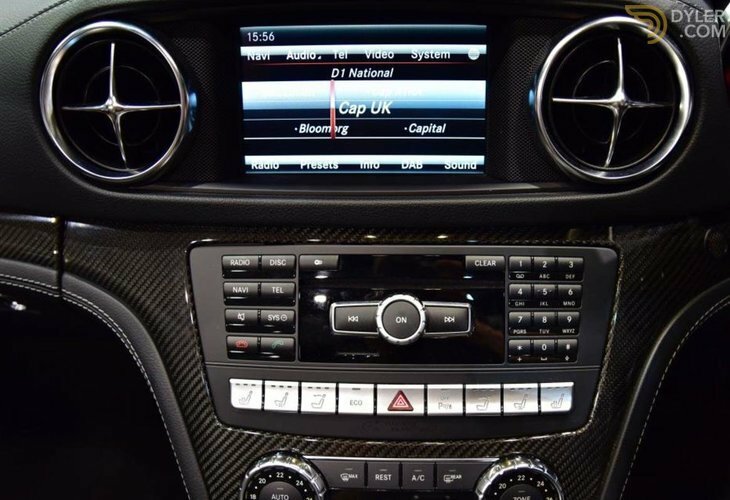 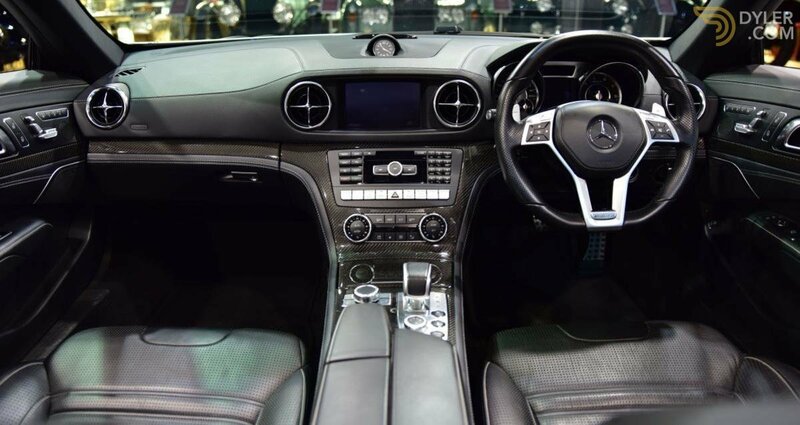 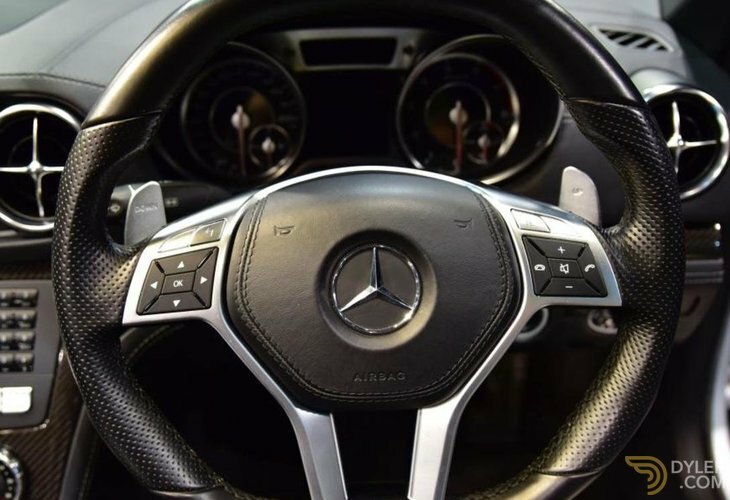 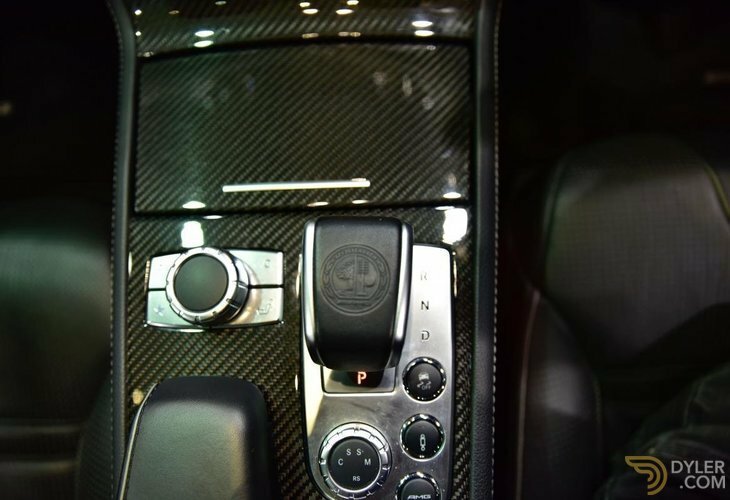 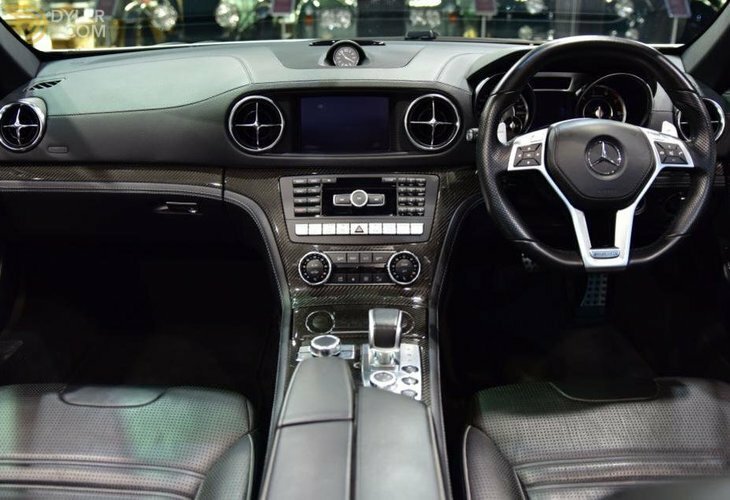 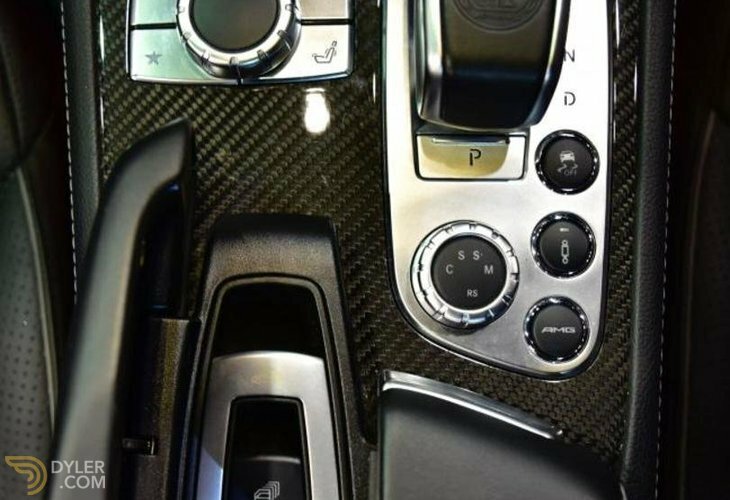 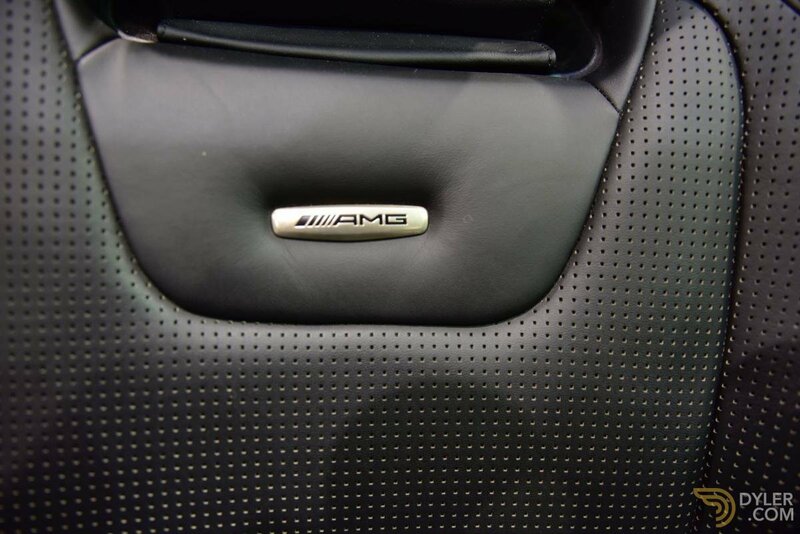 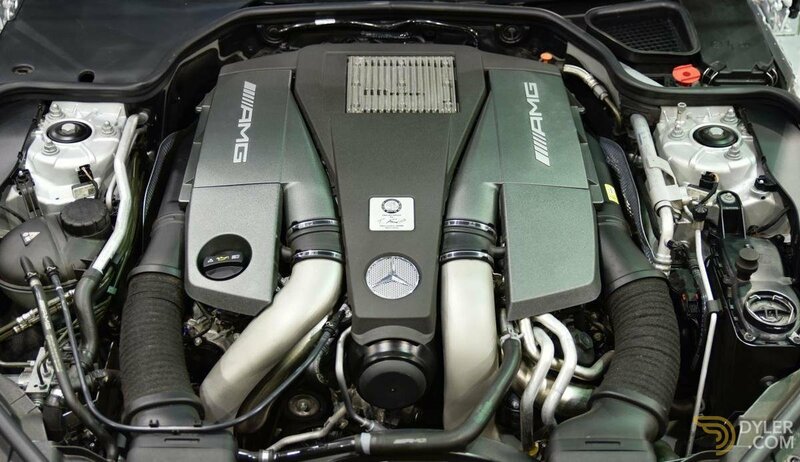 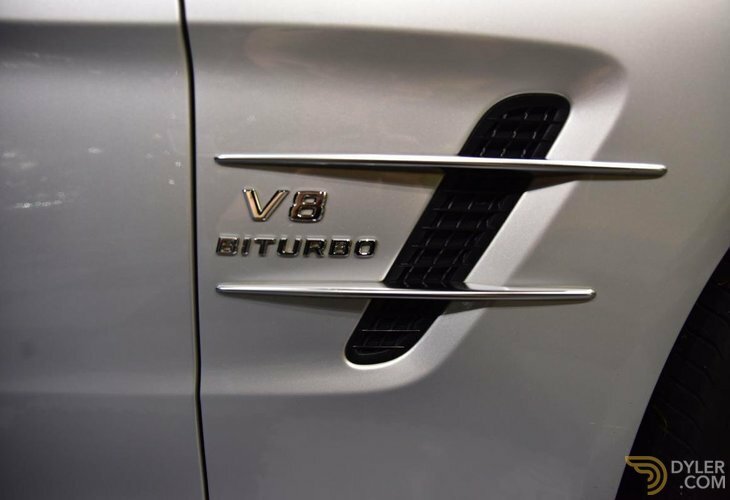 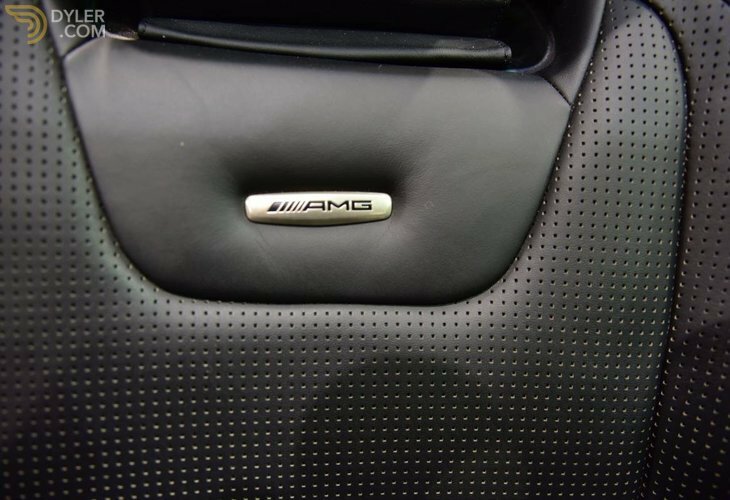 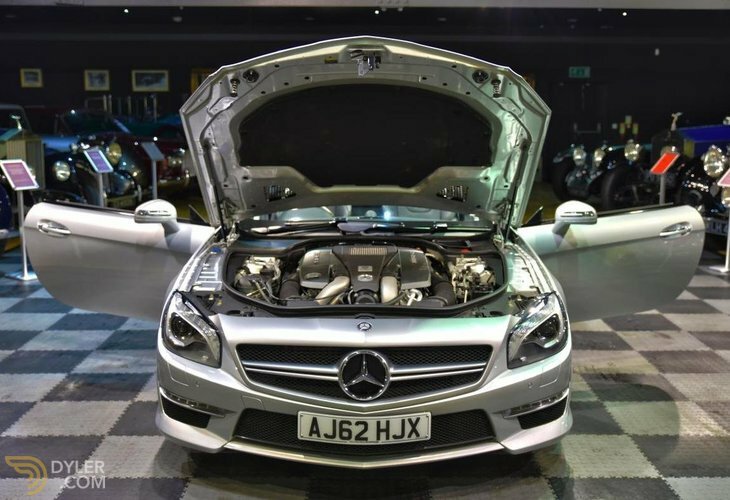 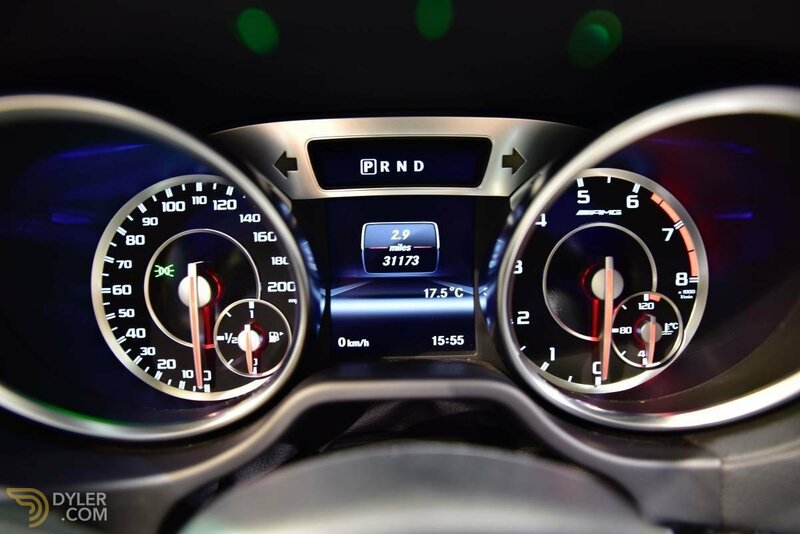 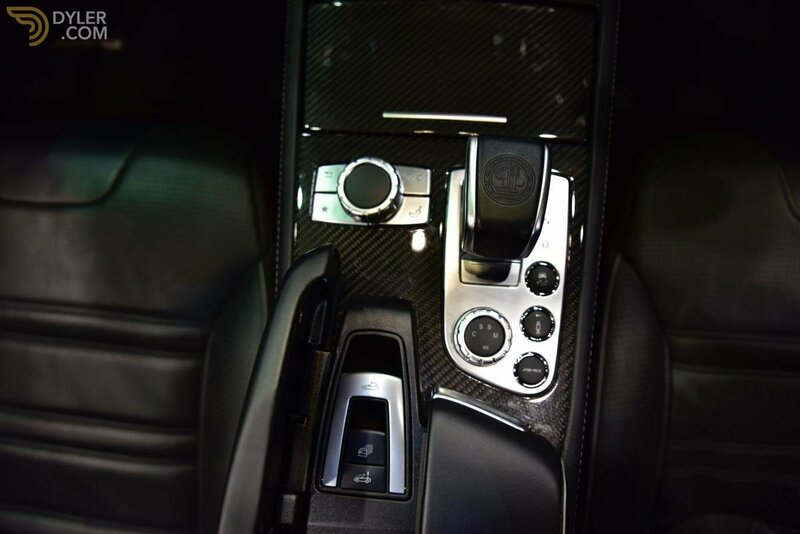 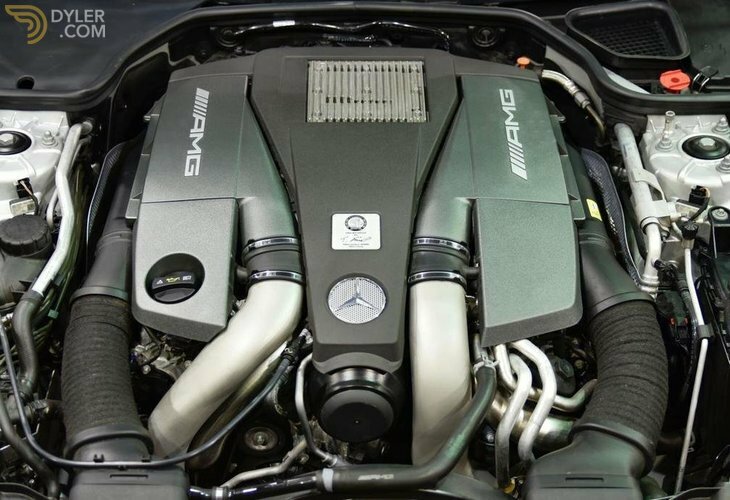 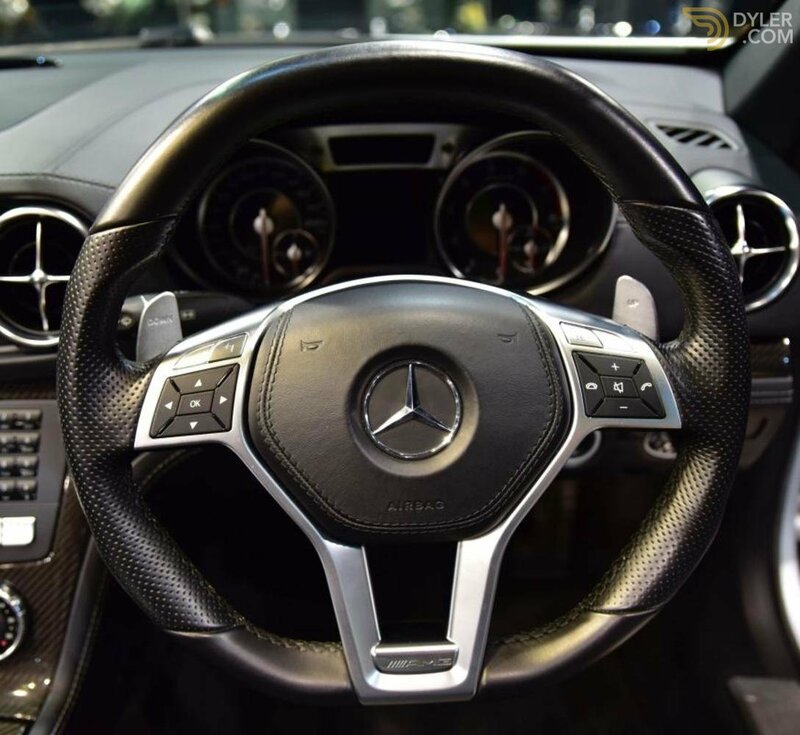 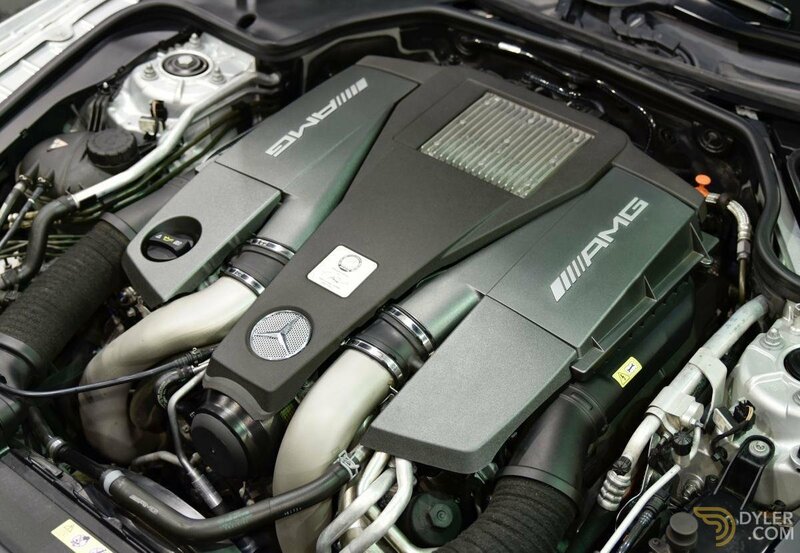 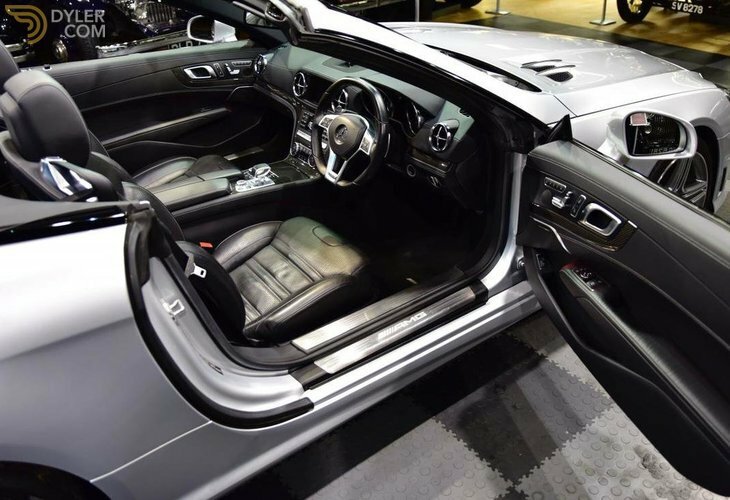 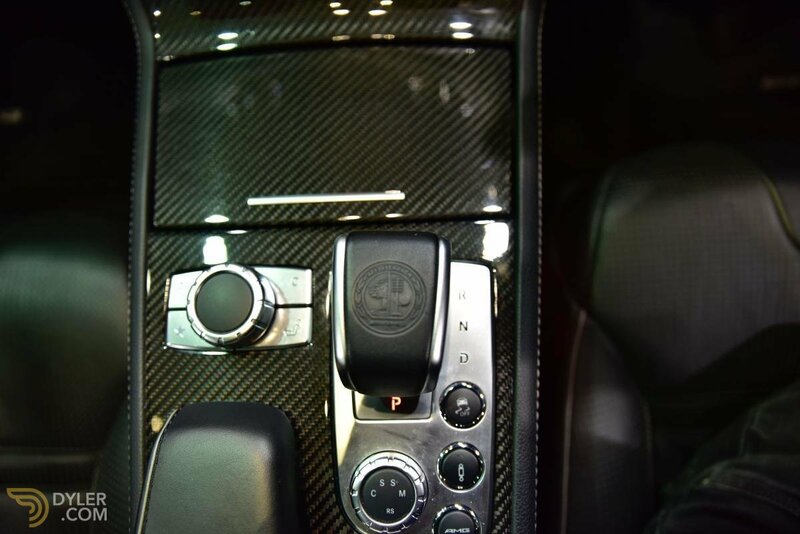 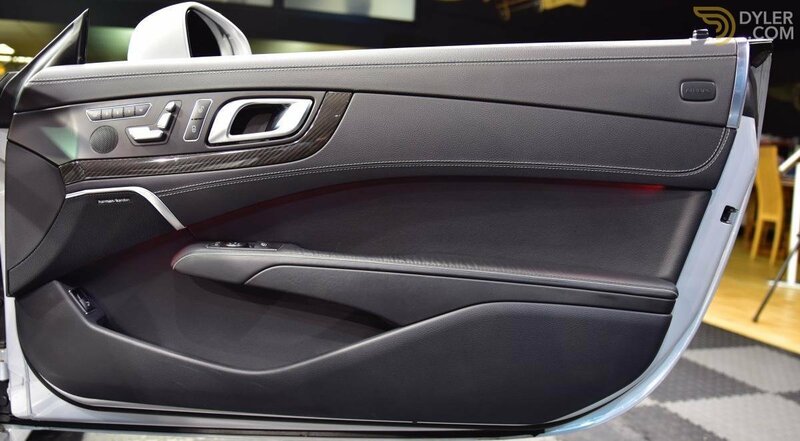 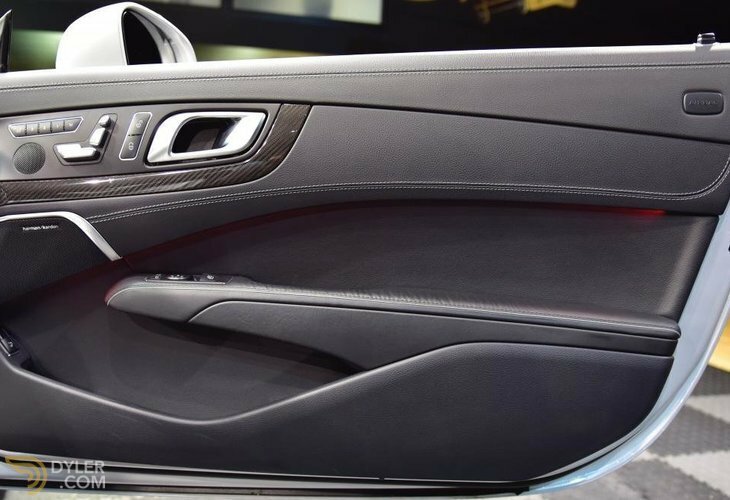 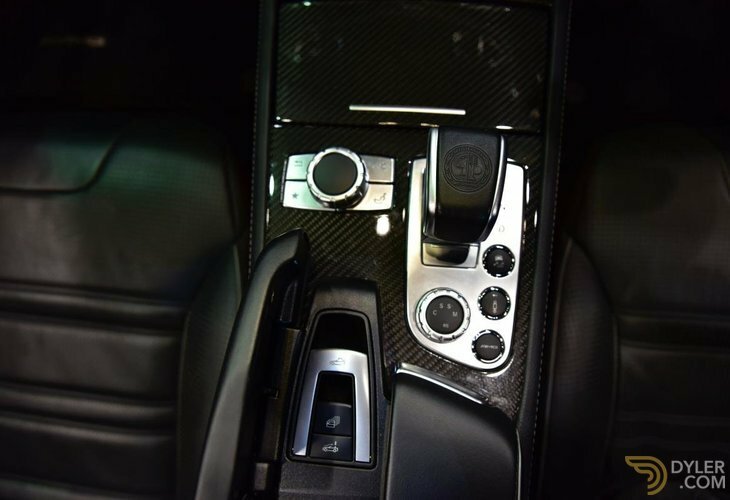 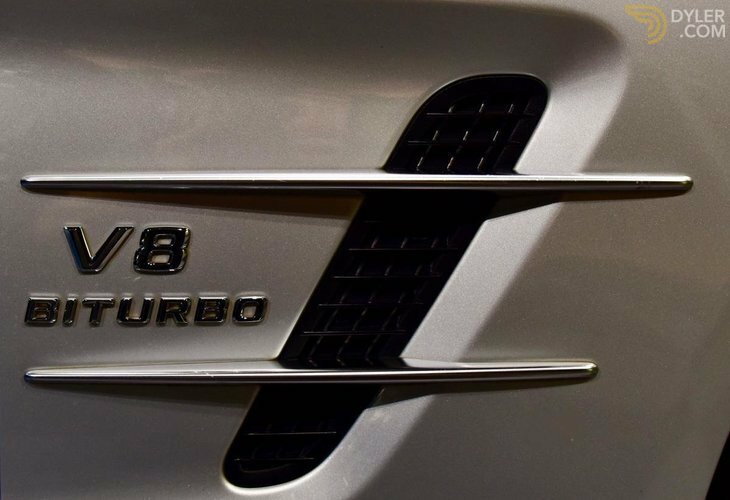 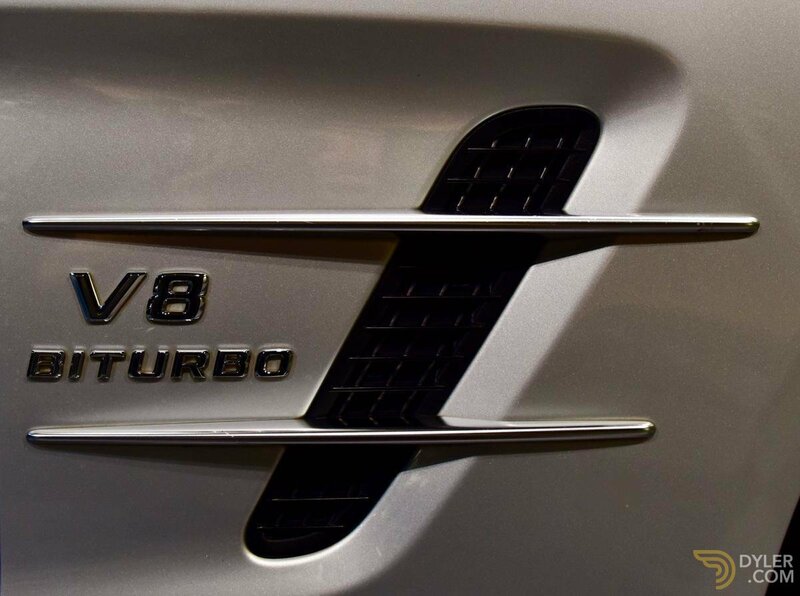 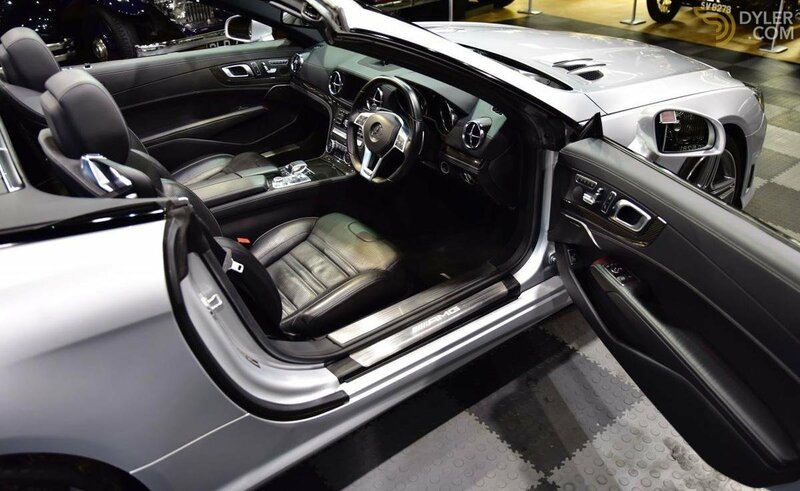 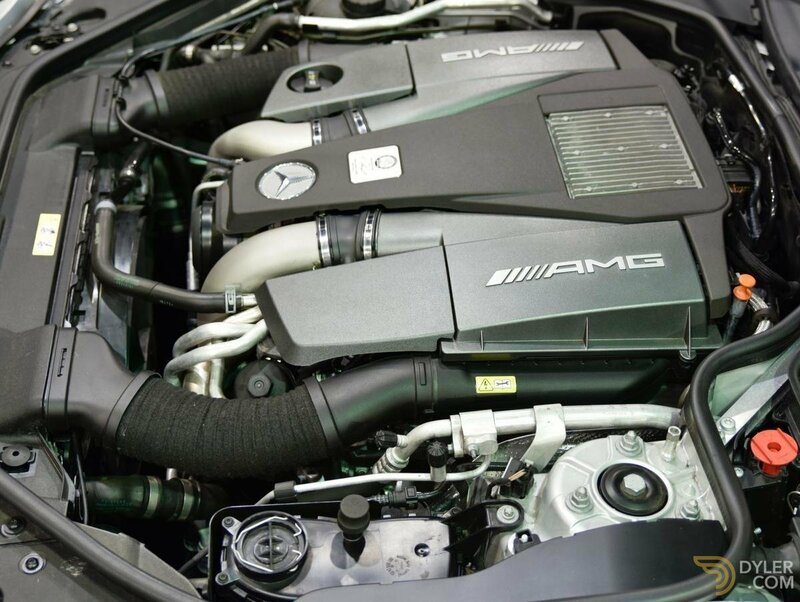 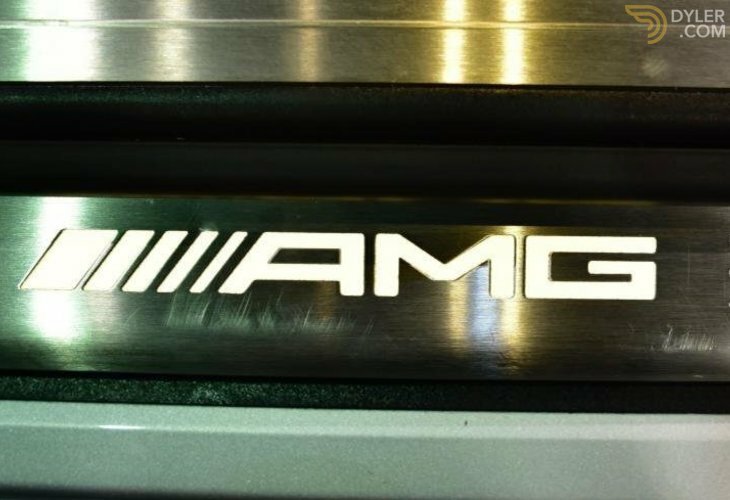 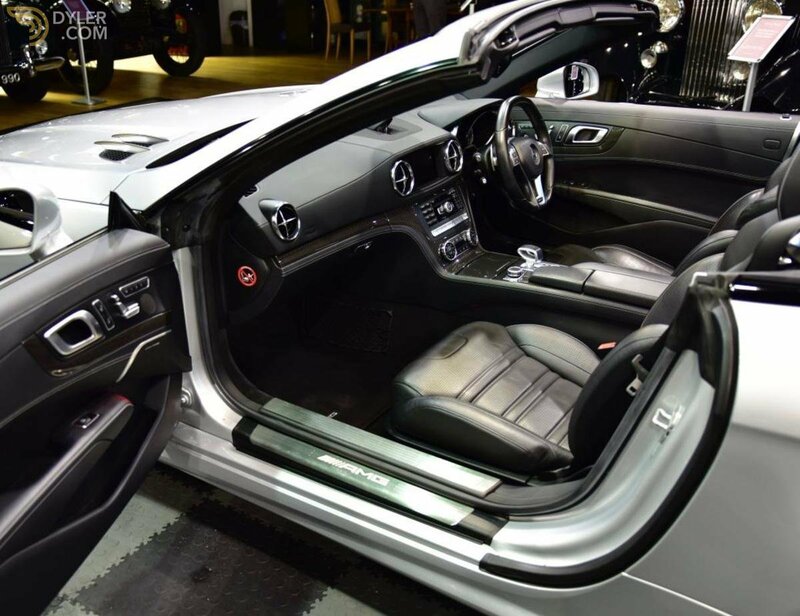 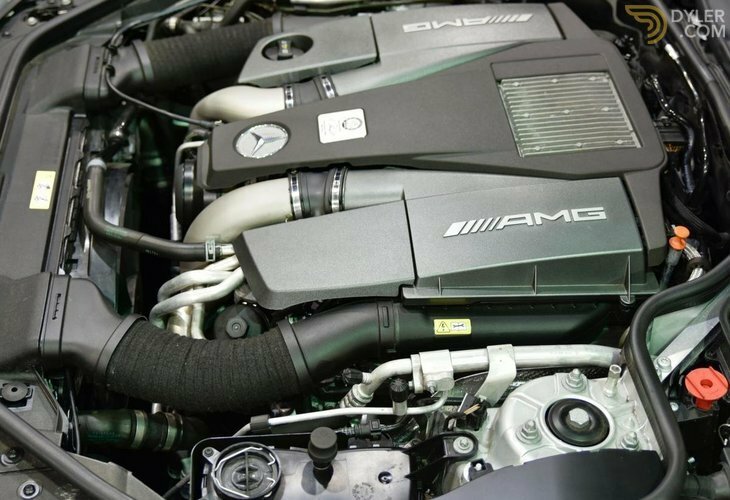 Being an AMG Bi Turbo model, the car is extremely fast & emits a purposeful growl when pushed harder. 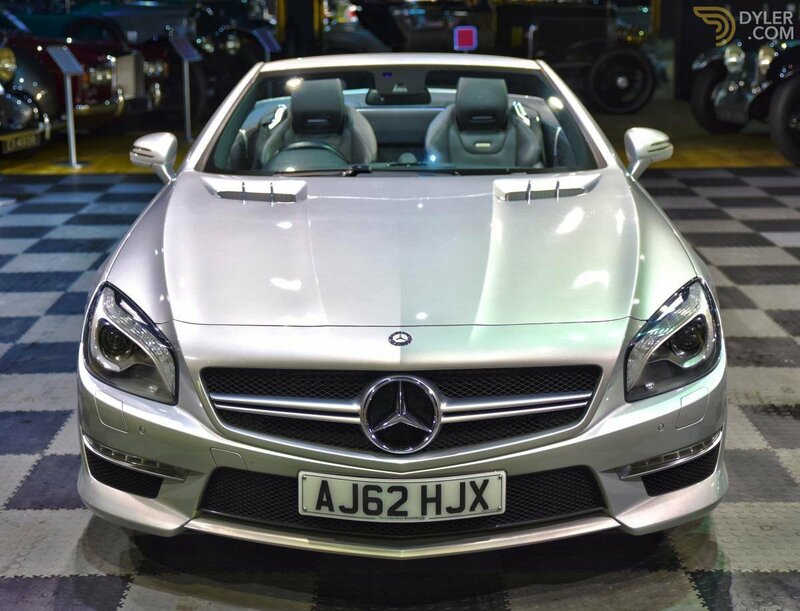 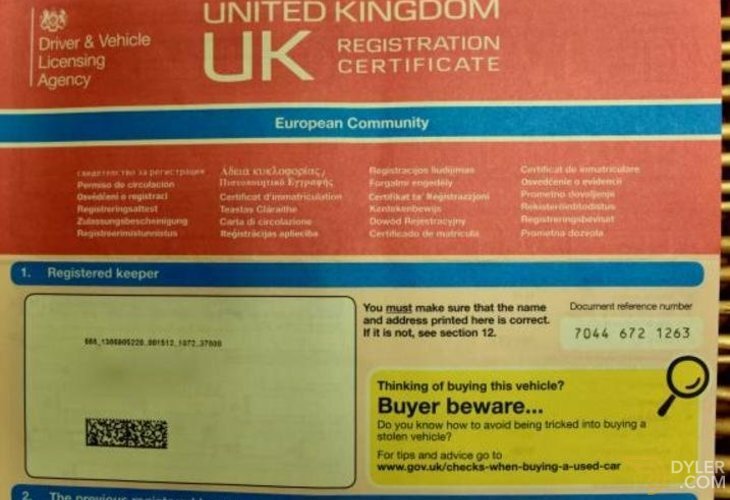 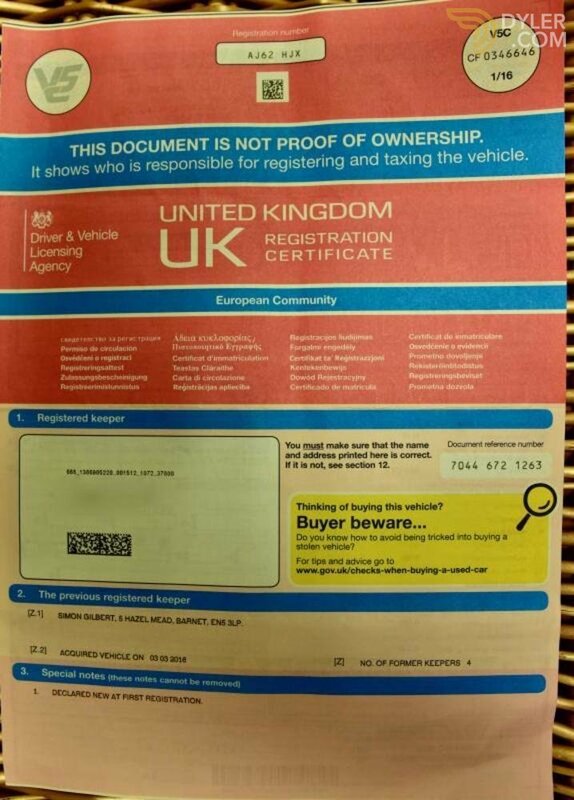 It handles beautifully & is absolutely ready to go sold with a fresh 12 month MOT.